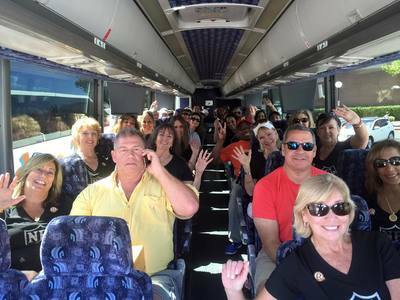 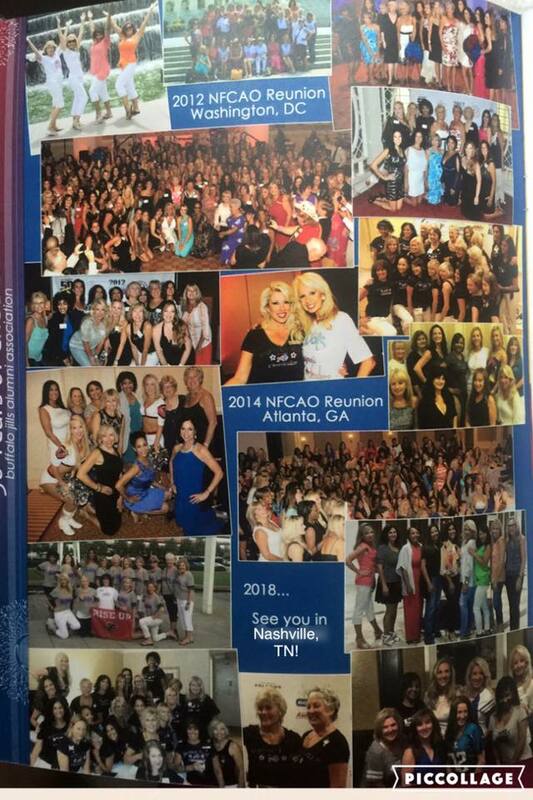 SAVE THE DATE: July 23-25, 2020 - The 5th biennial NFCAO Reunion in LAS VEGAS! 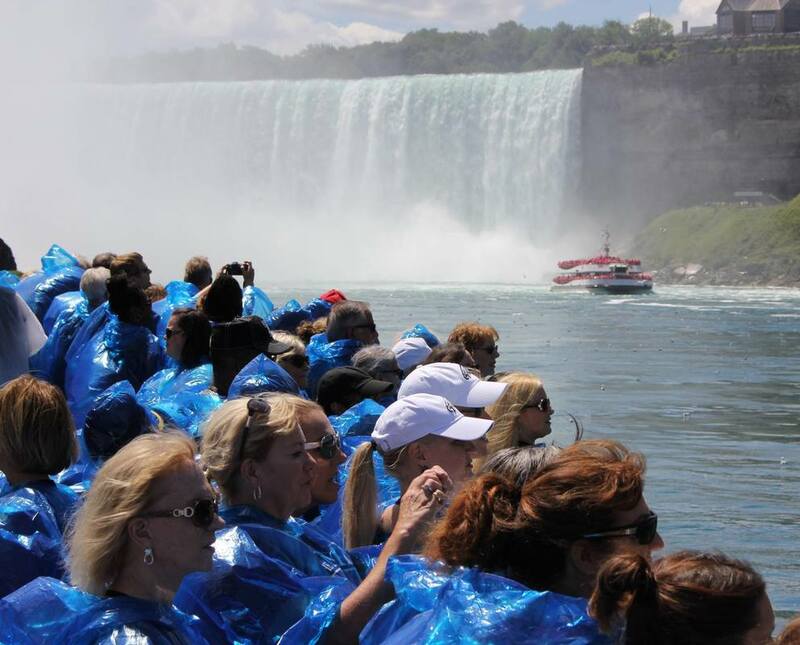 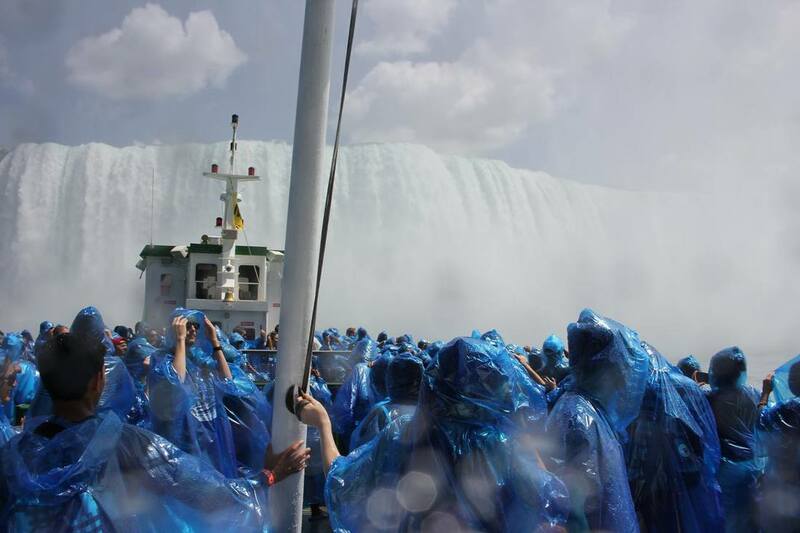 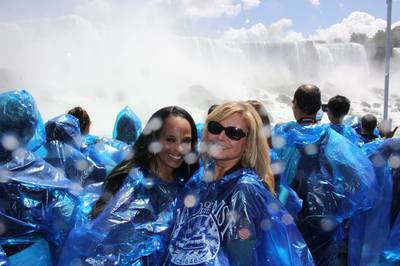 Registration and lodging info coming soon! 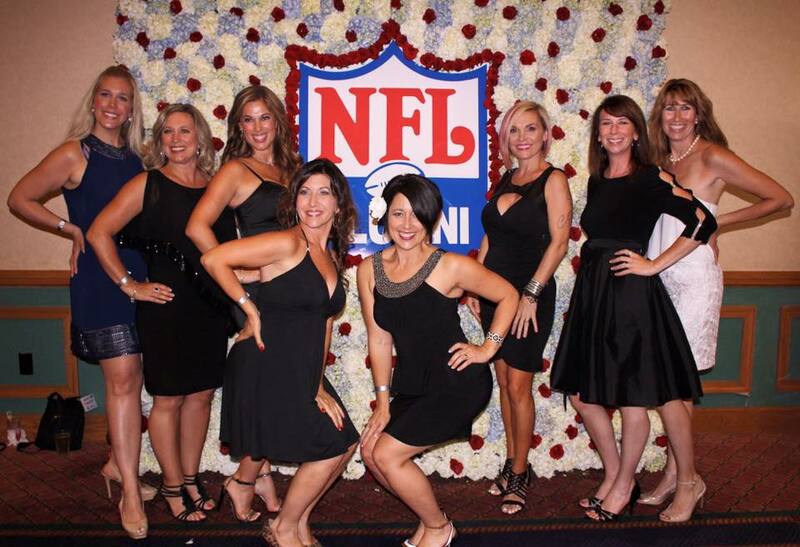 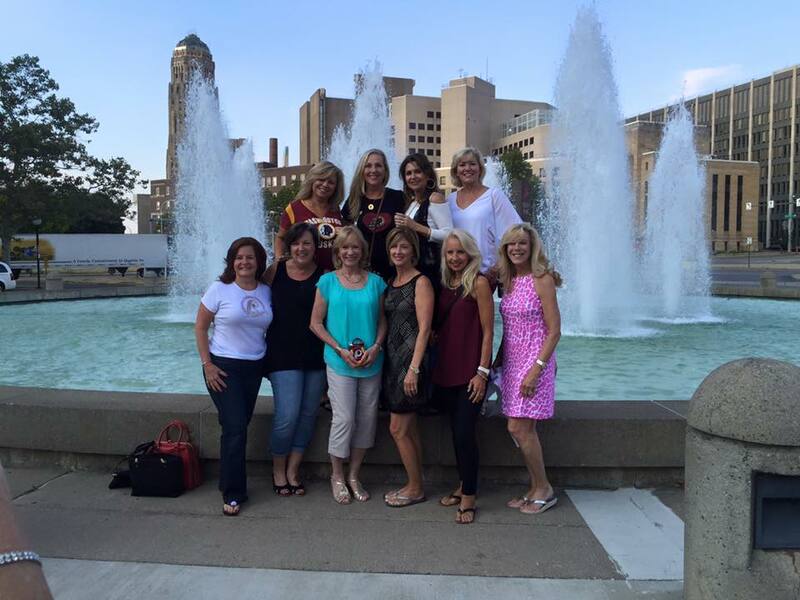 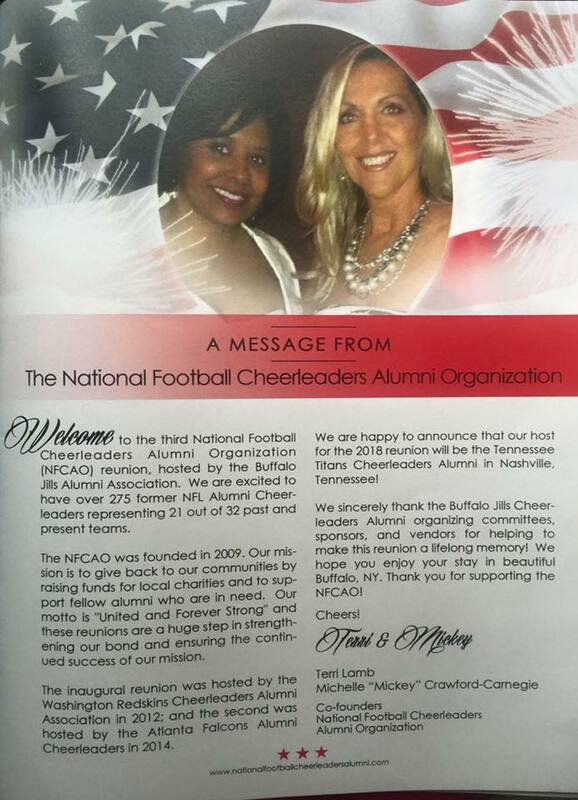 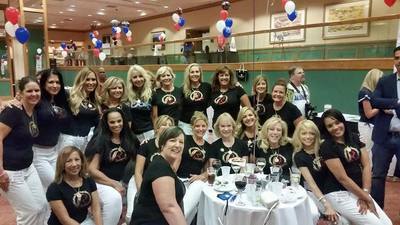 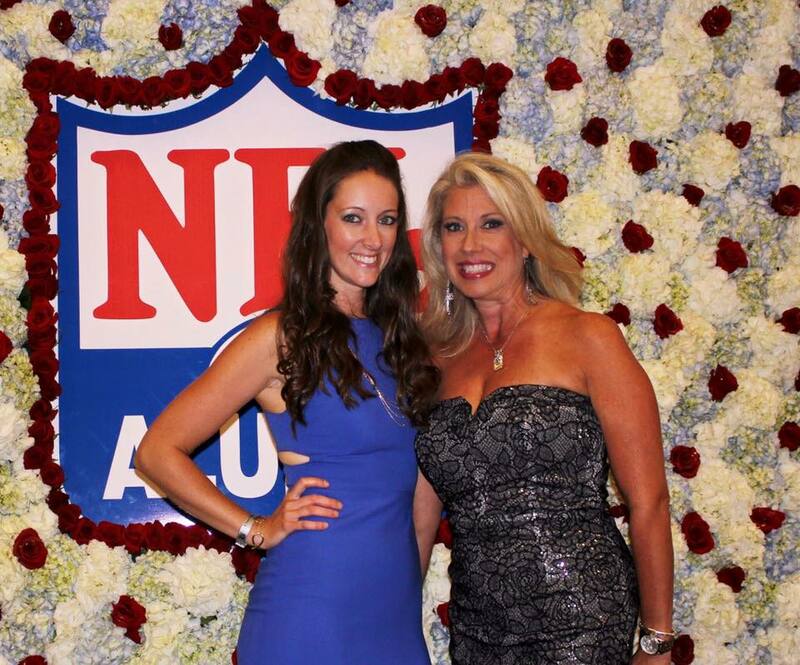 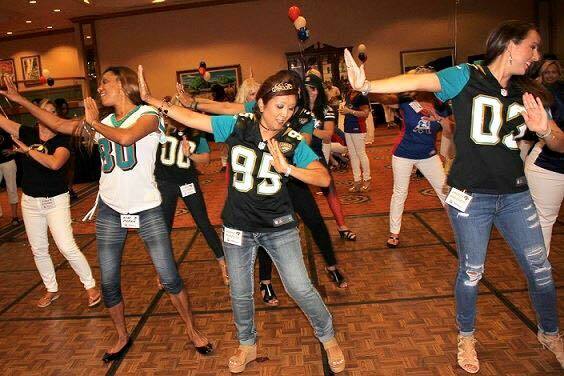 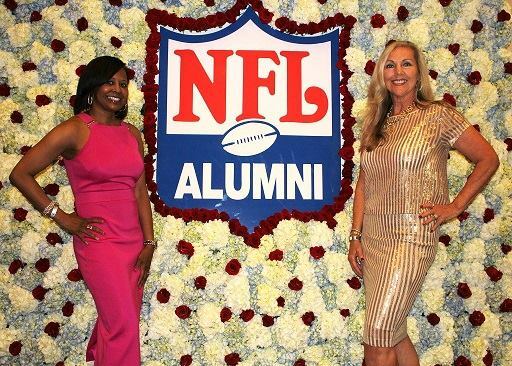 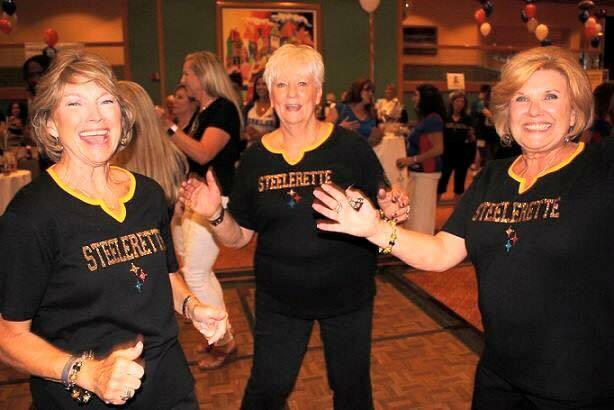 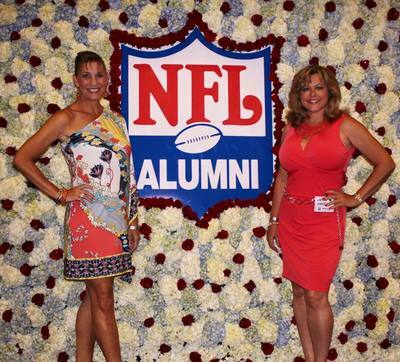 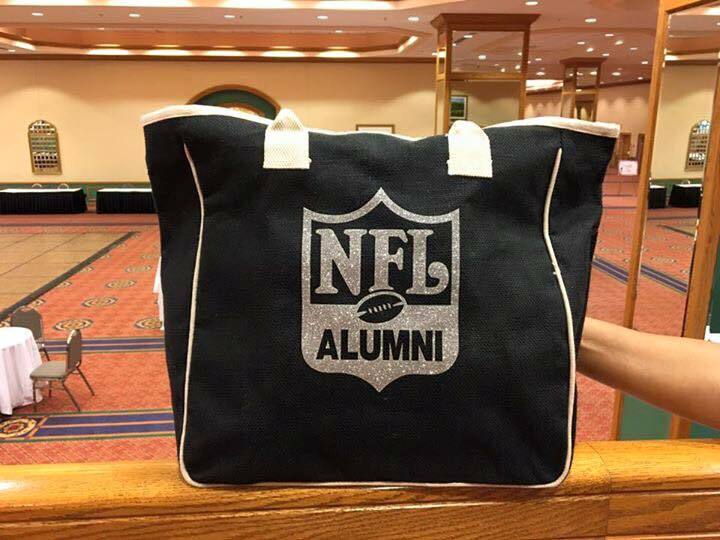 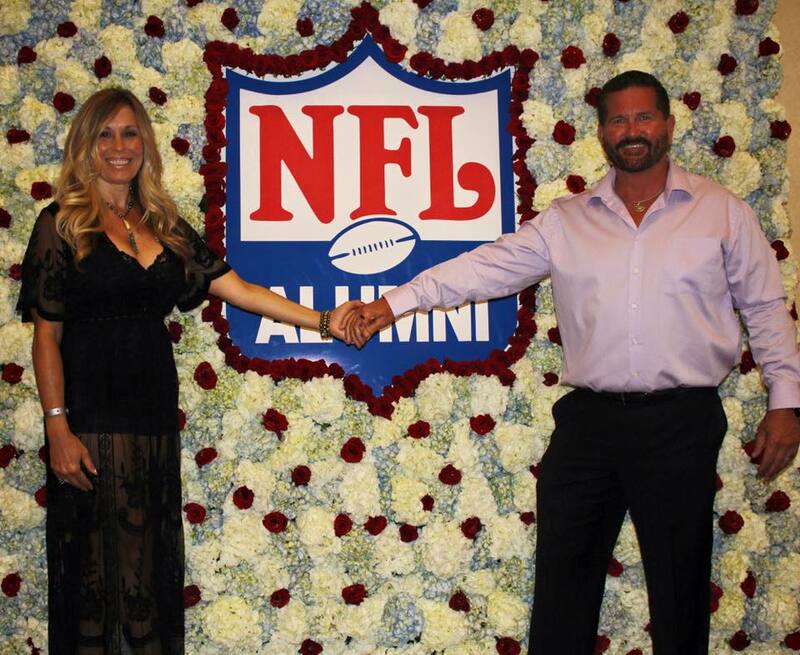 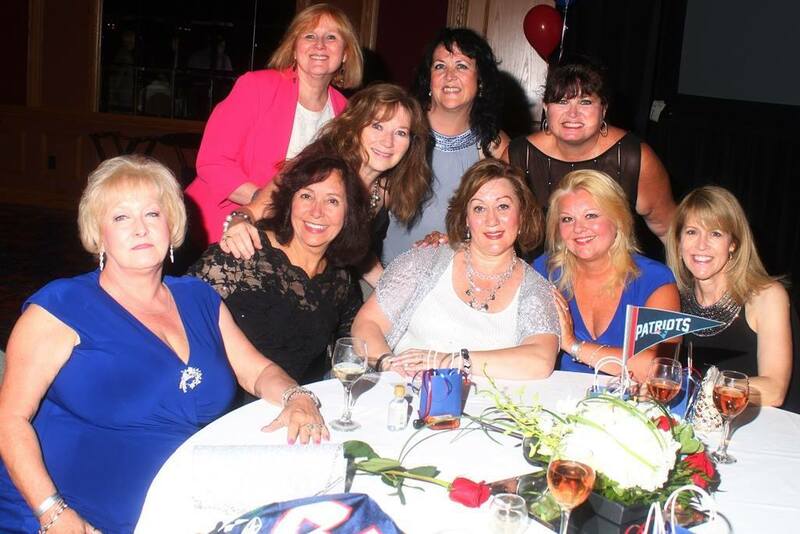 The Tennessee Titans Cheerleaders Alumni hosted the 4th NFCAO reunion in Nashville, TN. View 2018 Reunion Event Page Here. Hello fellow NFL Cheerleaders Alumni!! 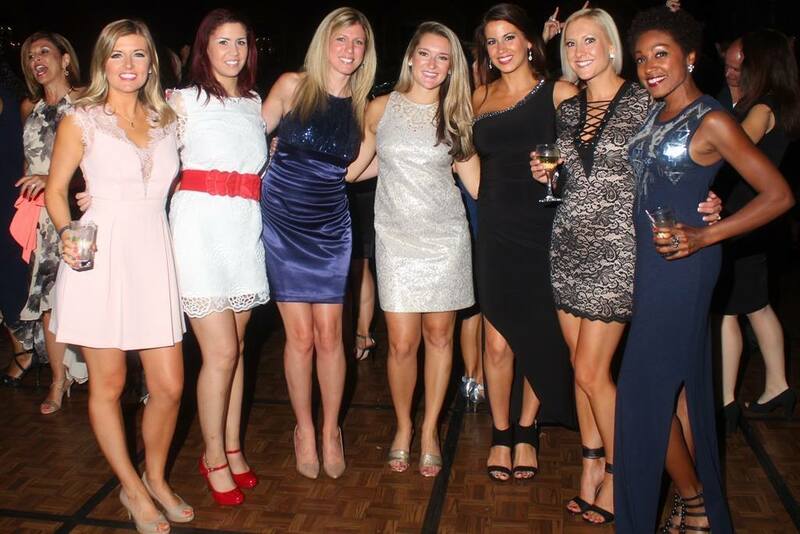 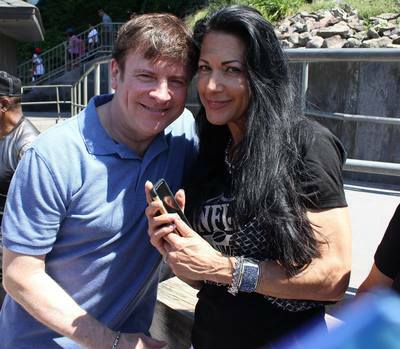 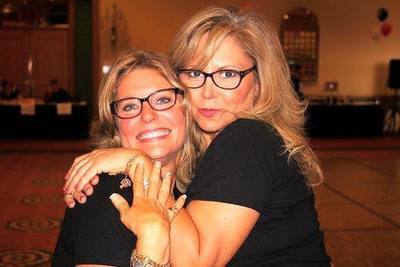 What an amazing and fun weekend in Atlanta, GA this past weekend! 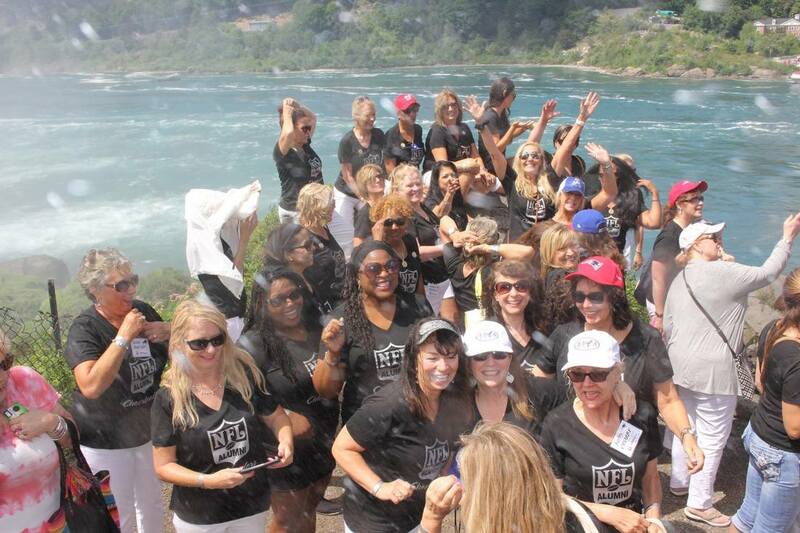 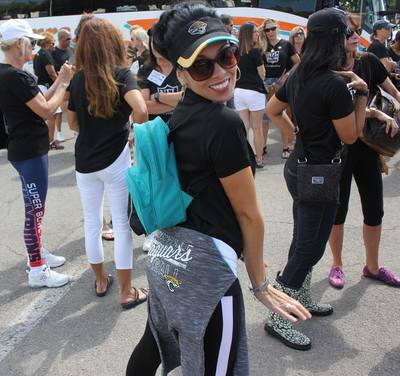 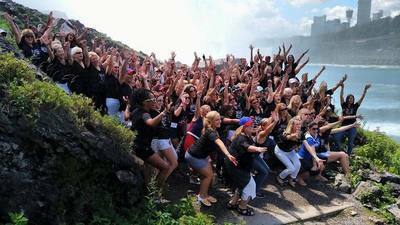 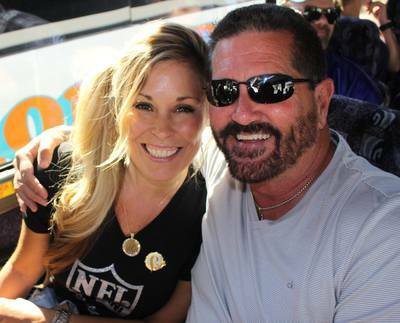 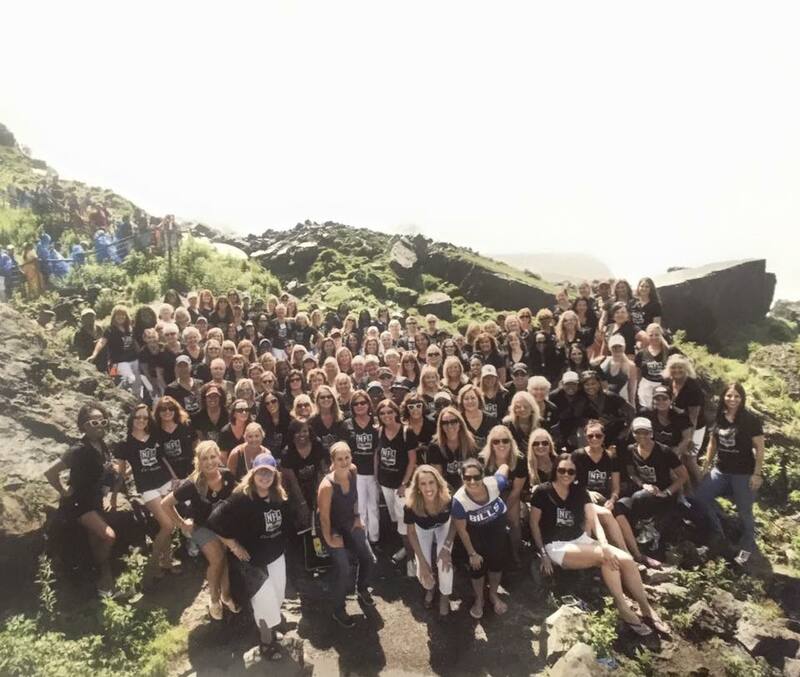 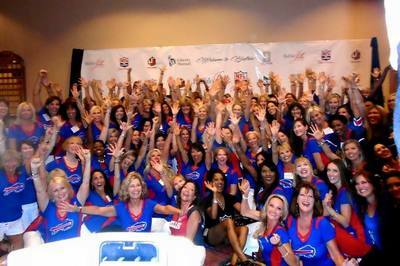 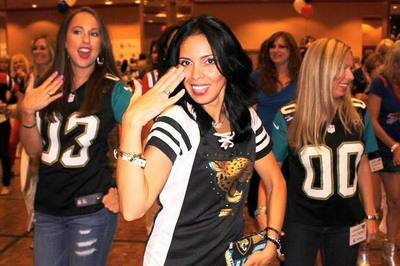 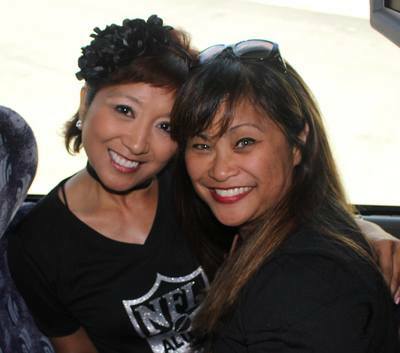 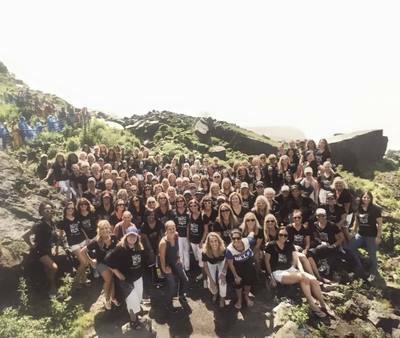 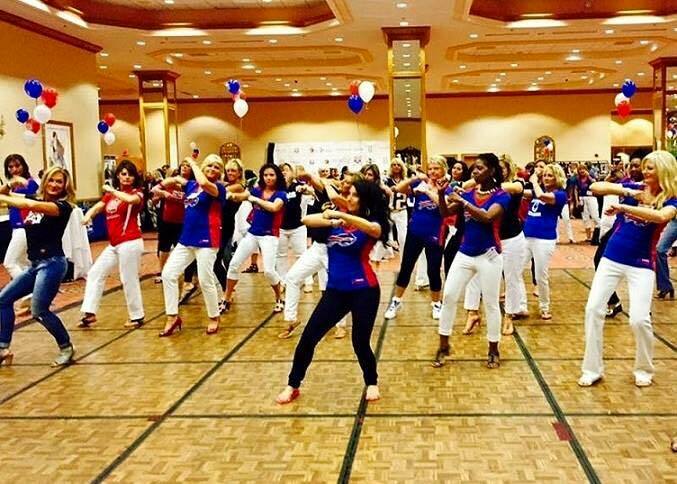 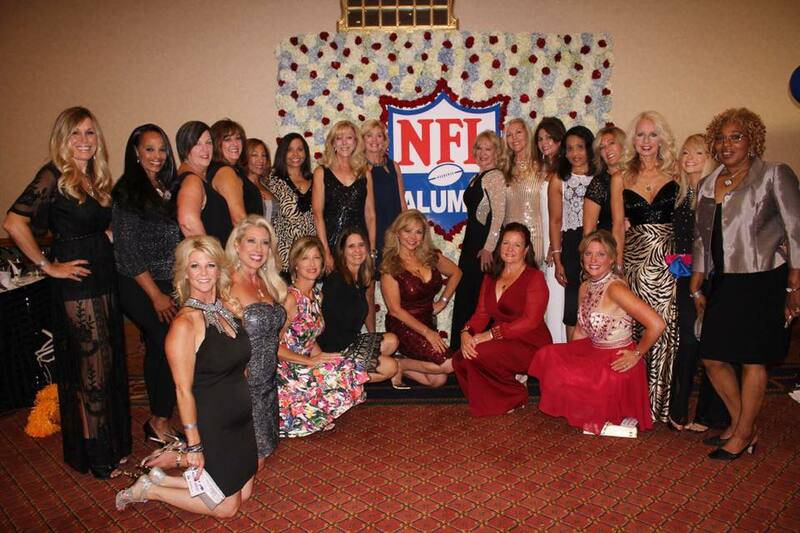 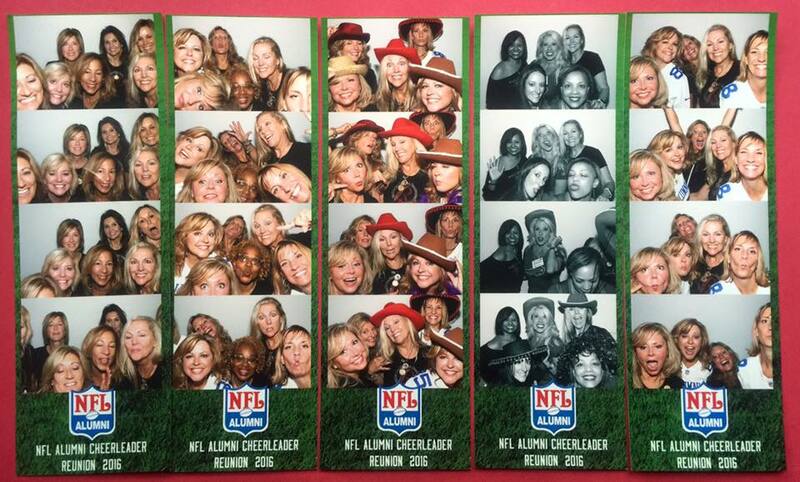 There were over 200 NFL Cheerleaders Alumni representing 24 past and present teams!! 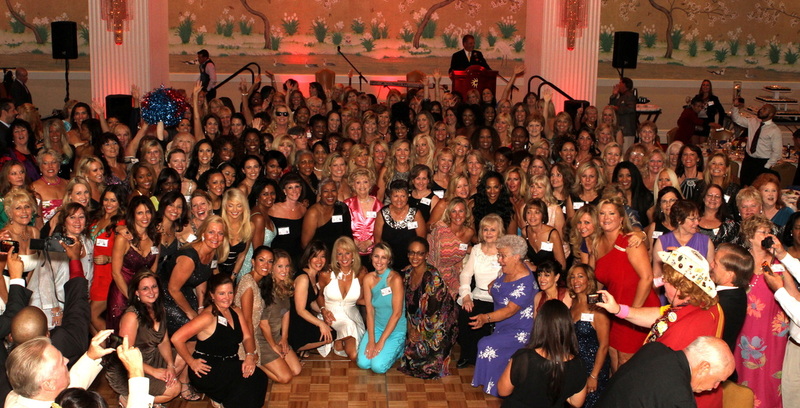 It was almost a surreal feeling being around so many intelligent, talented, and beautiful people inside and out. 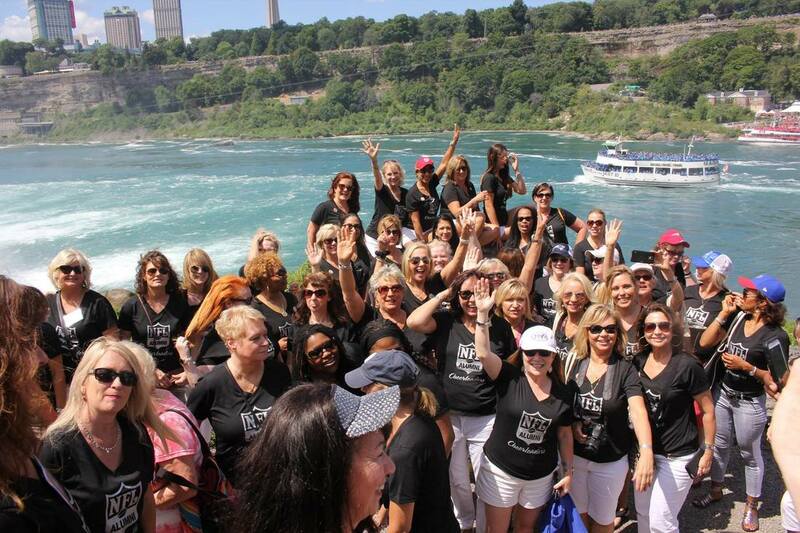 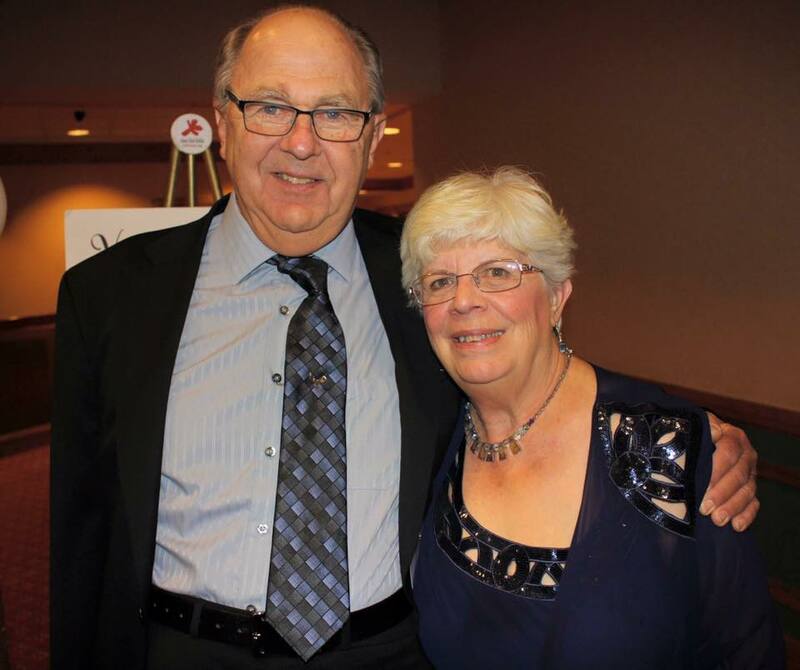 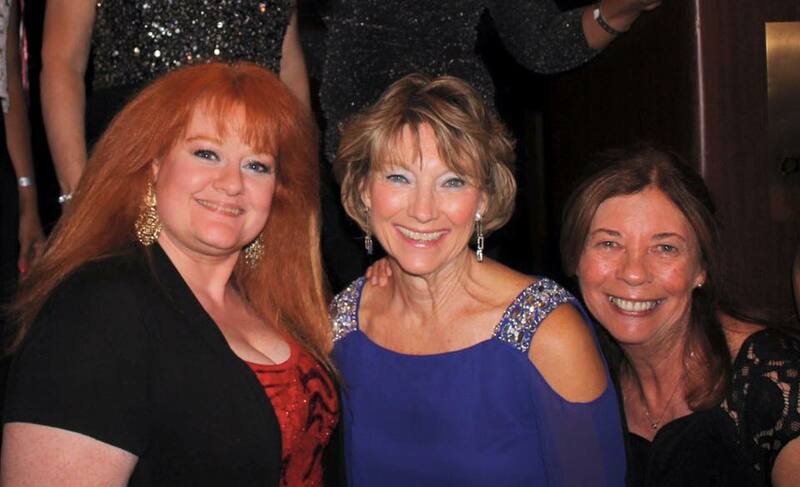 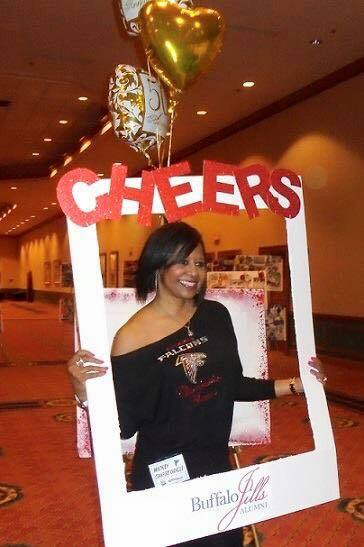 This event was an overwhelming success because of YOU and your presence at this reunion. 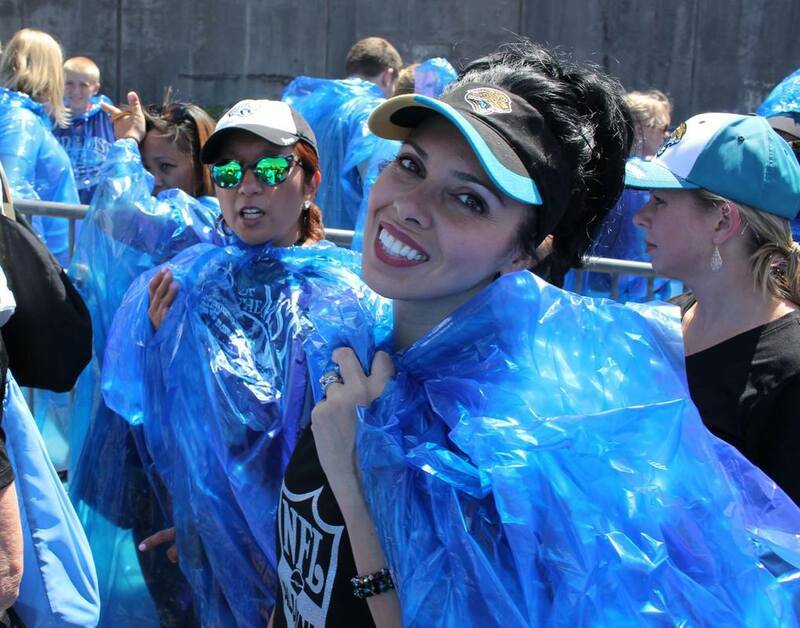 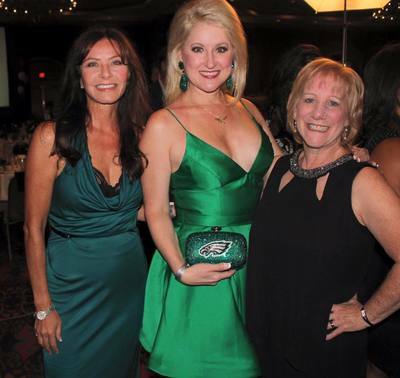 We were honored to have as our emcee, Lisa Guerrero of “Inside Edition” who is a former LA Rams Cheerleader and former Cheerleaders Director for the Atlanta Falcons and New England Patriots. 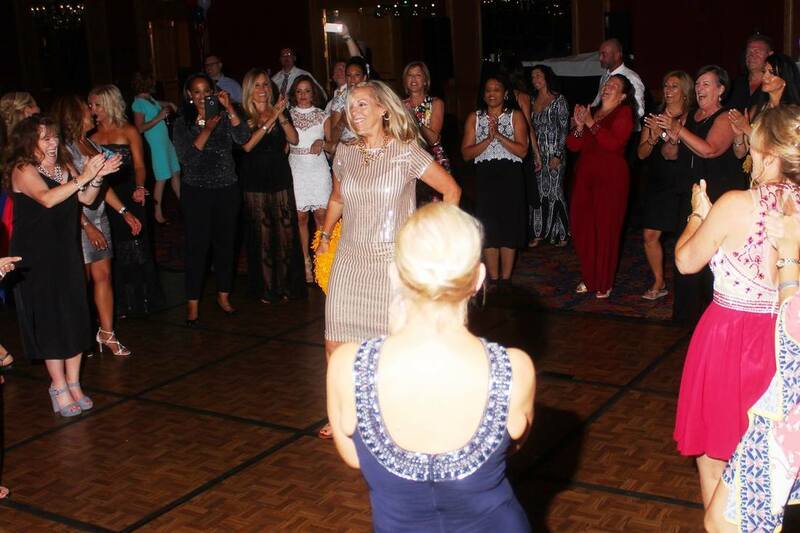 Lisa did an amazing job, and it was so electrifying having Inside Edition covering and filming our event. 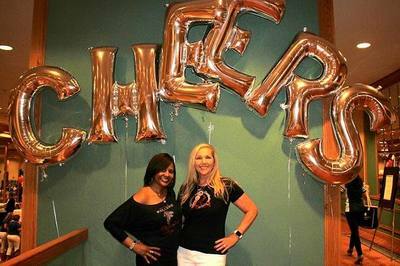 Thank you to our “Cheertastic” entertainment with Freddie Falcon and performances by the Atlanta Falcons Cheerleaders and the ATL Silver Classix Crew. 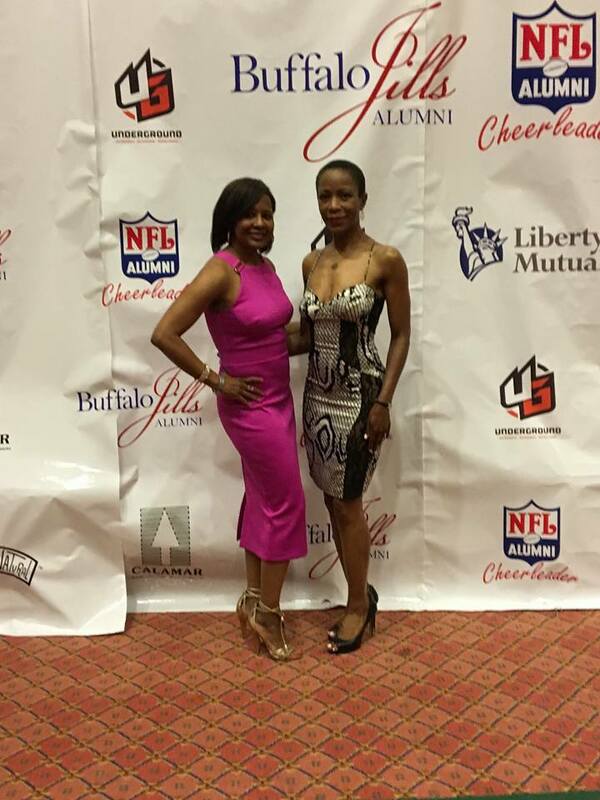 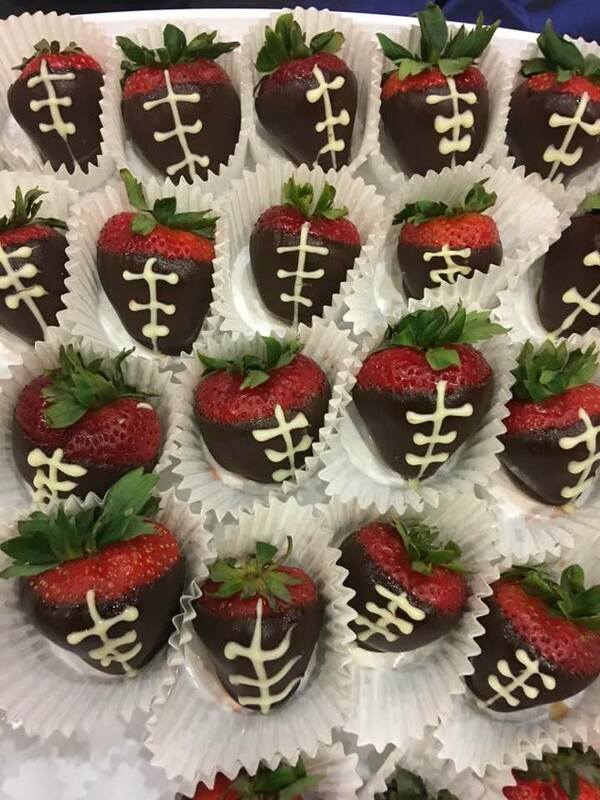 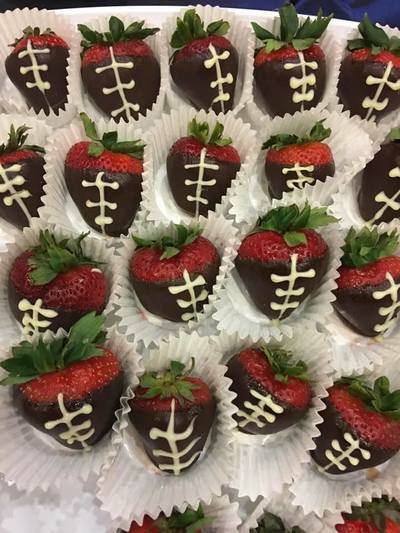 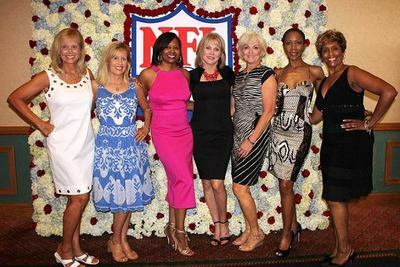 The guest speakers included, Shannon Oleen, motivational speaker and former Kansas City Chiefs Cheerleader, Flavia Berys, author and attorney, and former San Diego Chargers Cheerleader, and the legendary and former Dallas Cowboys Cheerleaders Director, Suzanne Mitchell. 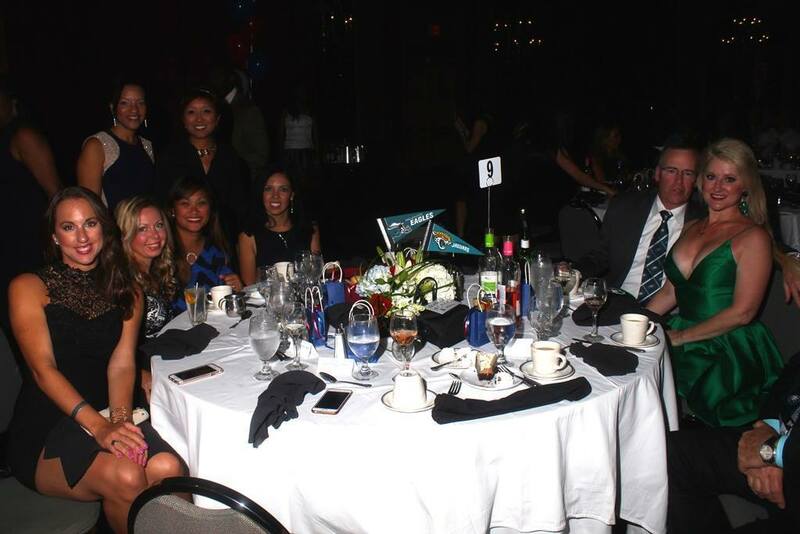 They all did a fantastic job with their inspirational speeches. 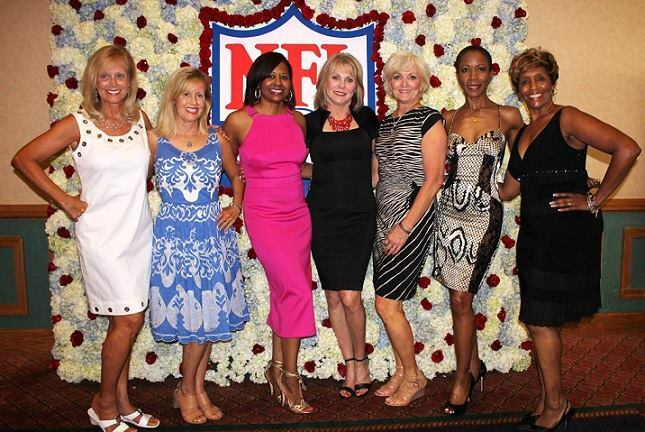 All of these ladies have made an unforgettable impact on the lives of others. 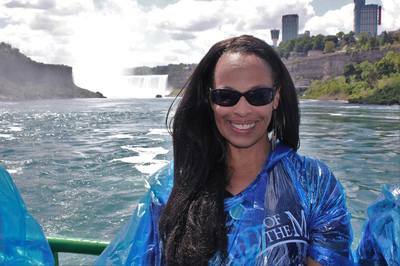 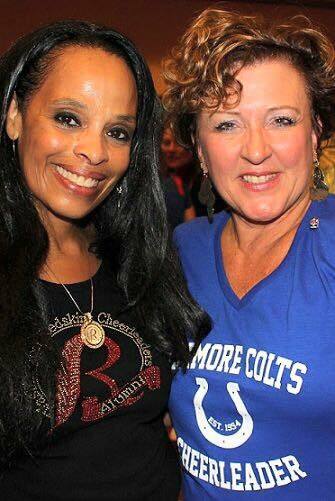 Suzanne was our featured speaker and her message was so powerful and heartfelt. 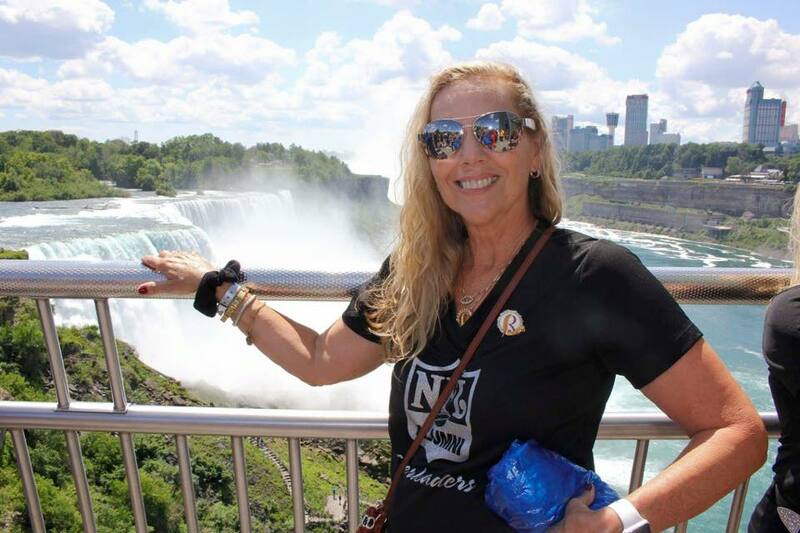 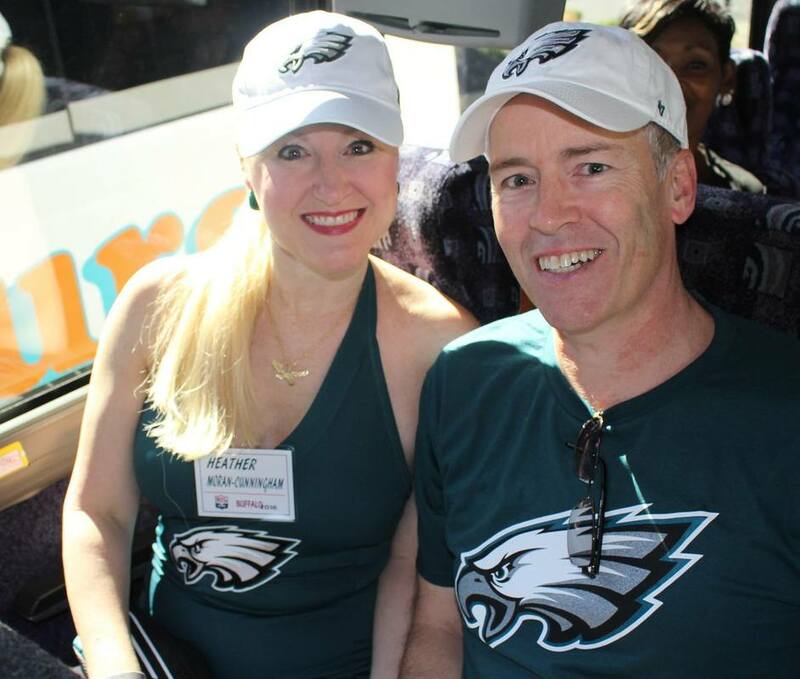 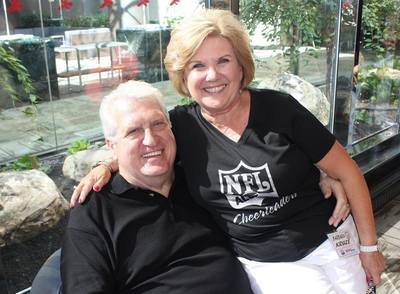 Suzanne was diagnosed with pancreatic cancer last year, but it has not stopped her from having a positive impact on so many people she has touched. 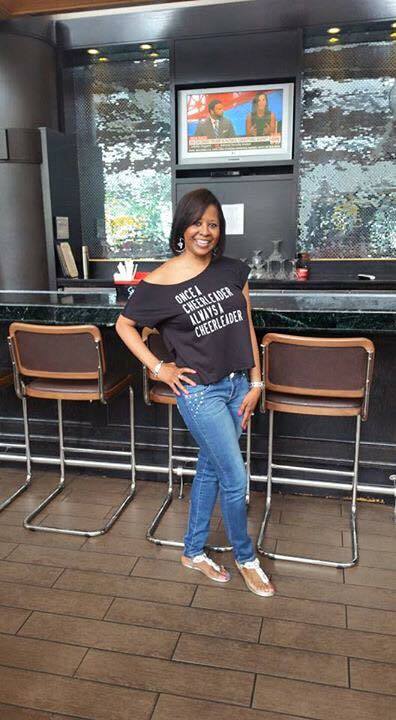 Suzanne says, "IT'S NOT WHAT HAPPENS TO YOU; IT'S WHAT HAPPENS THROUGH YOU." 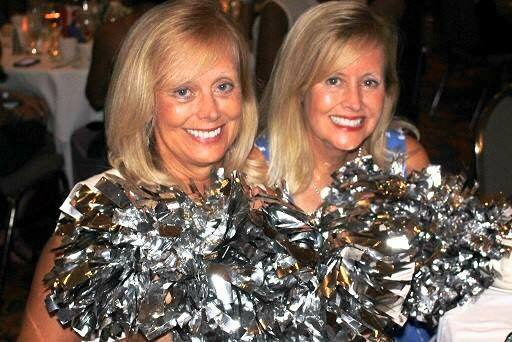 It is so exciting that no matter when or where you cheered, we all have an automatic bond. 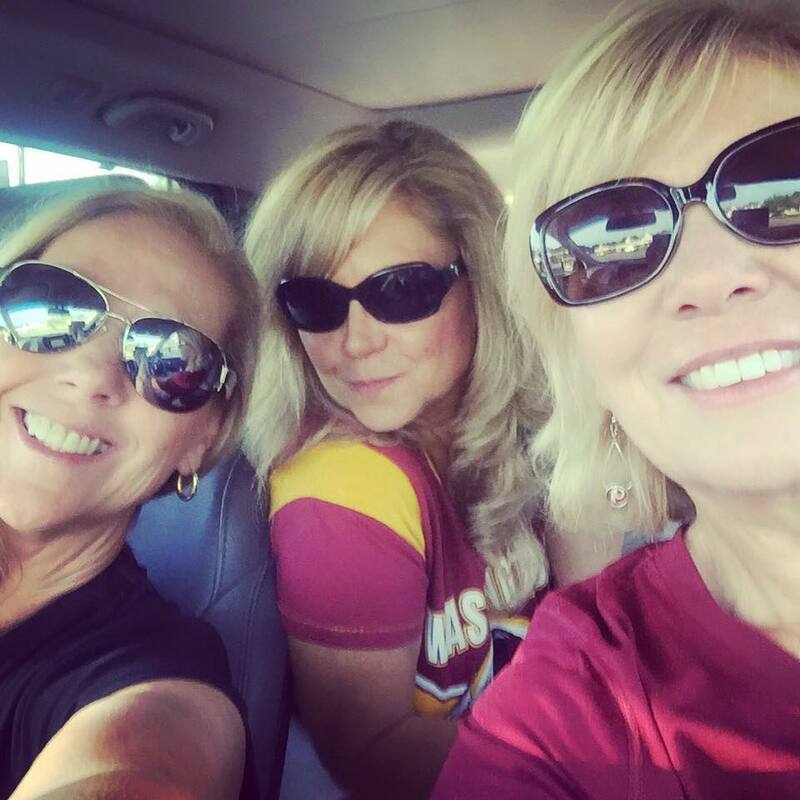 There were no strangers in the house even if you came alone. 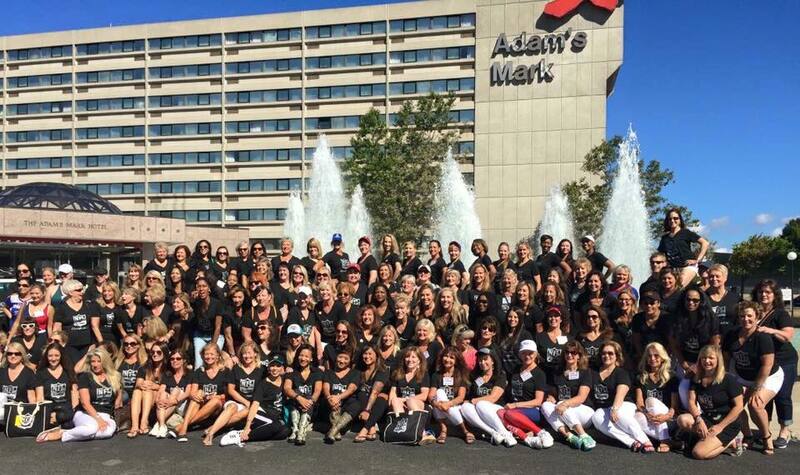 All of us have forged new friendships, renewed old ones, and left with a greater appreciation of sisterhood and cherished memories. 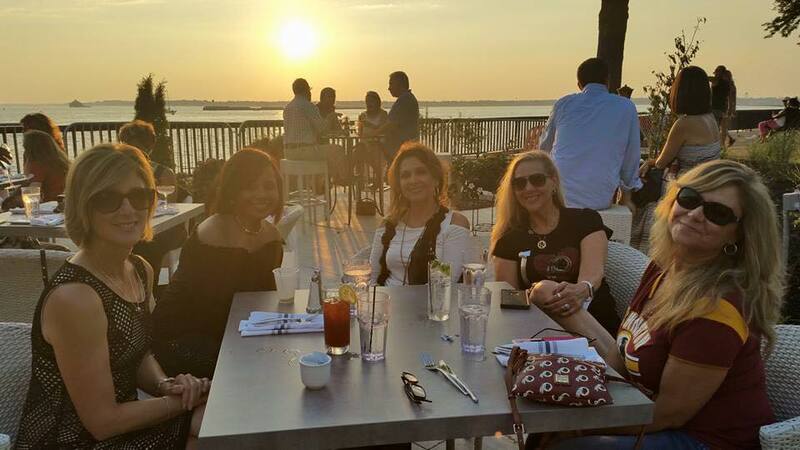 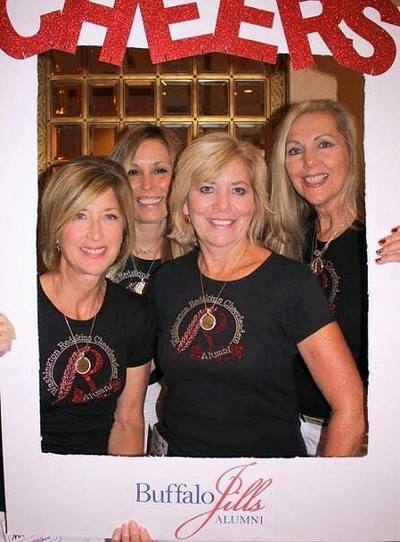 Thank you to the awesome reunion committee leads, Laura Mason, Cynthia Baaith, Angeline Kelly, and Julie Walls for your hard work and tenacity. 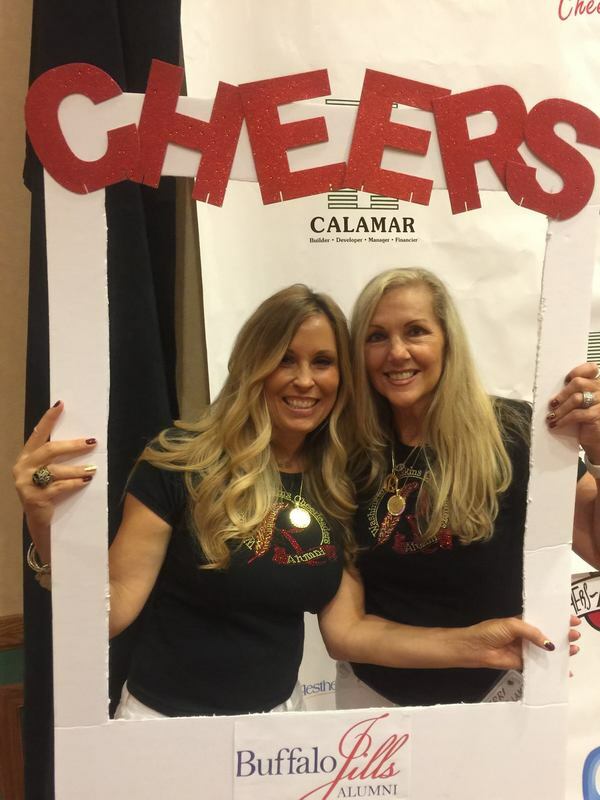 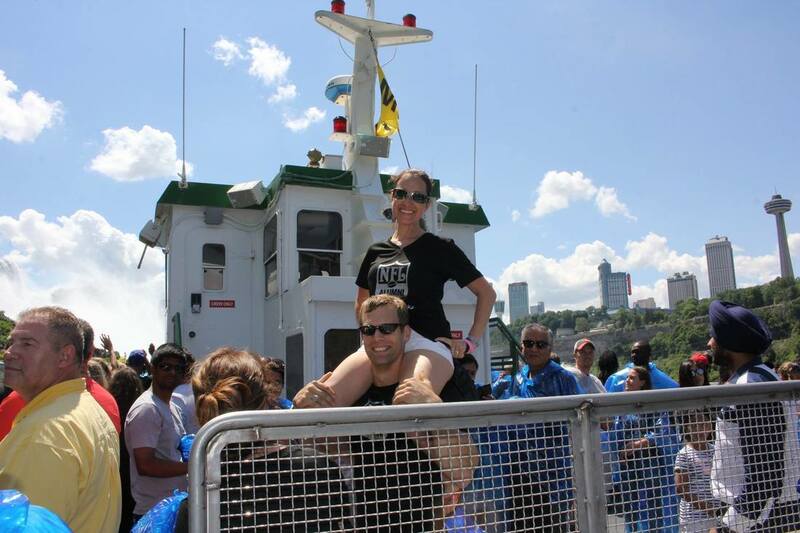 This event could not have flourished as well without you! 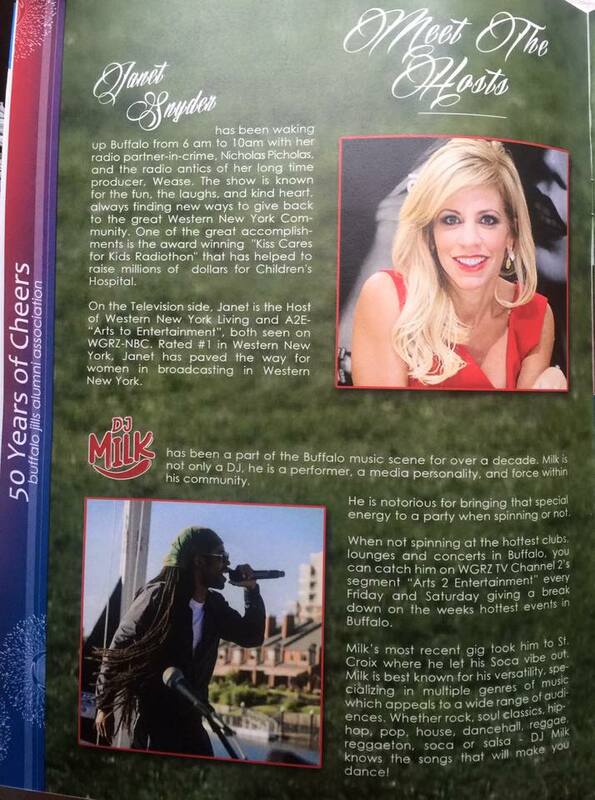 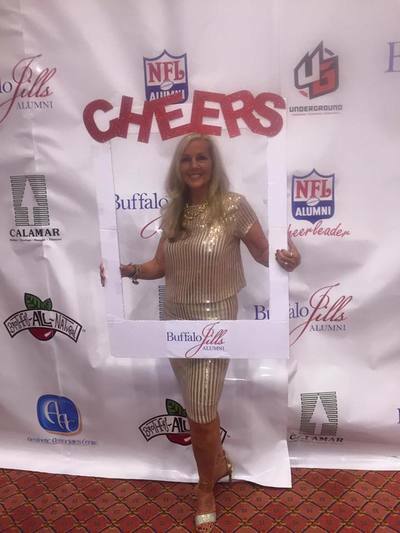 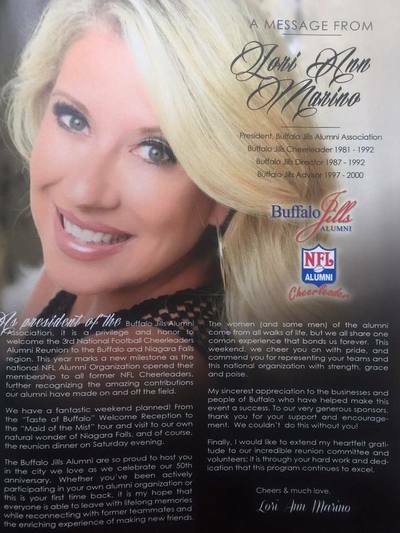 Thank you to Karen Lawson (Atlanta Falcons Cheer Alum) for the superb slideshow video and a BIG thank you to Angela Raimondo Shealy (Buffalo Jills Cheer Alum) for the outstanding job she did designing the program. Thank you to ALL of the committee members for your time and support and a special thank you and appreciation to our fantastic sponsors for their generosity in making this a momentous occasion. We sincerely thank GTM Sportswear for our reunion shirts, Lucky’s Burger and Brew for an amazing lunch, Havana Club for a VIP night to remember, delicious cupcakes from Sprinkles, Tongue and Groove, Jack Nadel, International, Classic Party Rentals, DJ Cool Abdul (Rashawn Baaith), and other sponsors and vendors for helping to make our reunion possible. 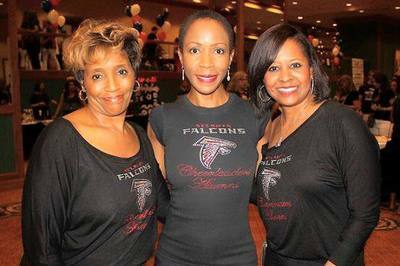 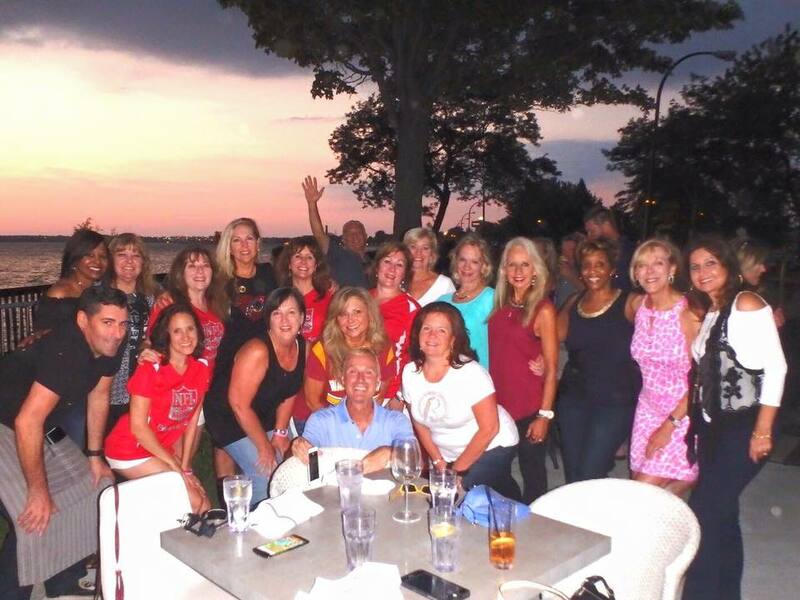 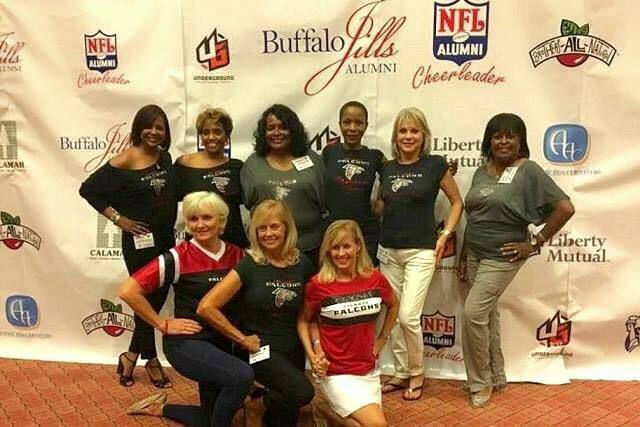 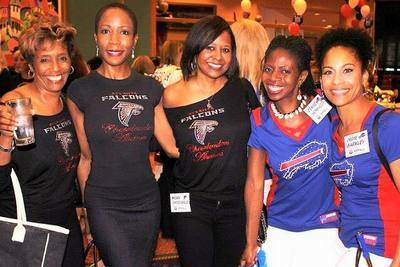 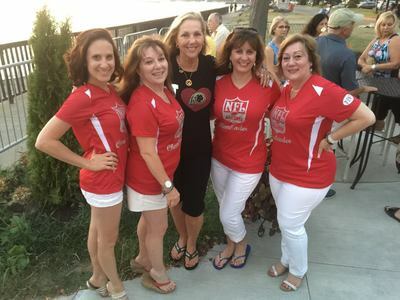 On behalf of the Atlanta Falcons Cheerleaders Alumni, it was a pleasure for us to host the 2nd national reunion. Thank you so much for being a part of the reunion and making it a fun and memorable event. 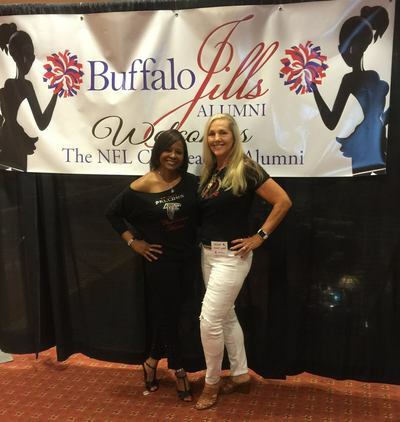 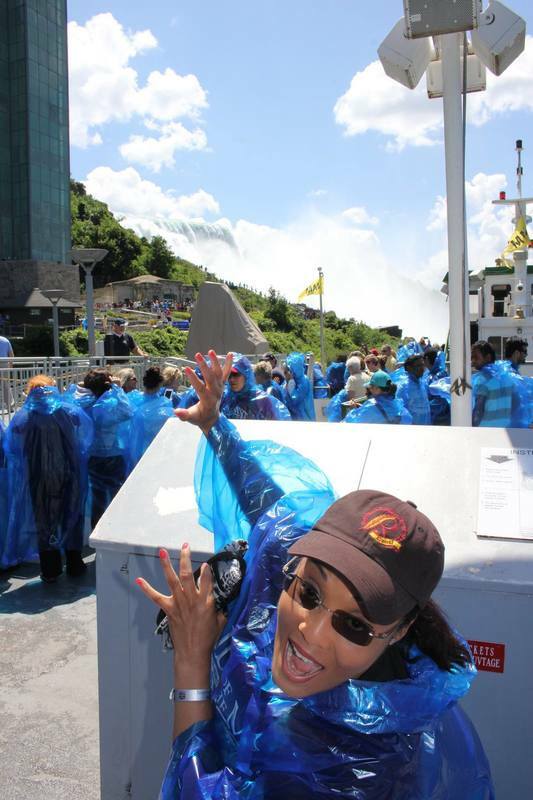 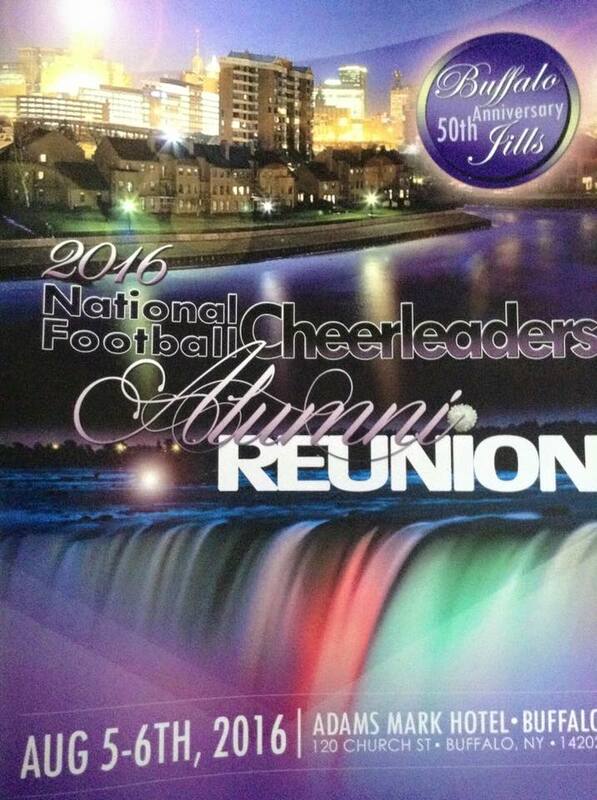 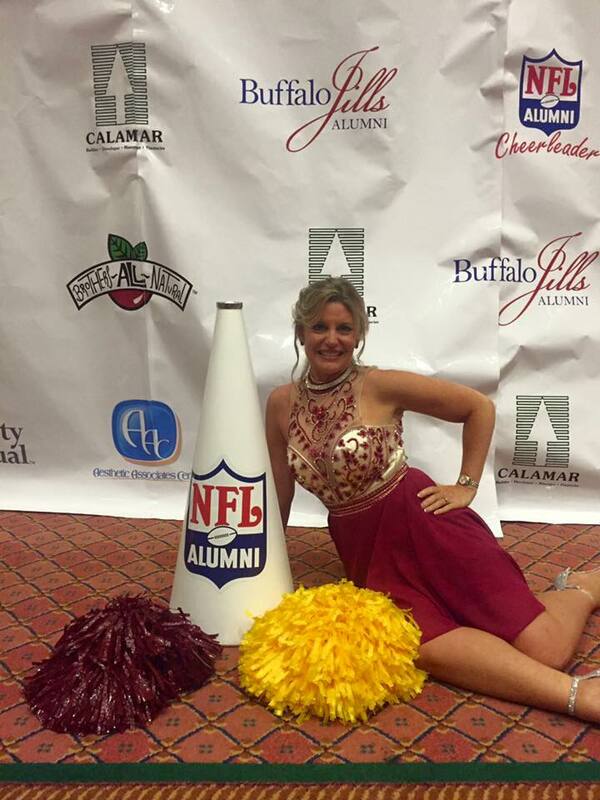 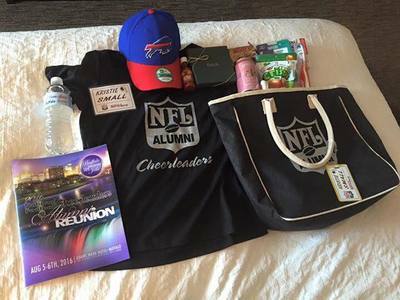 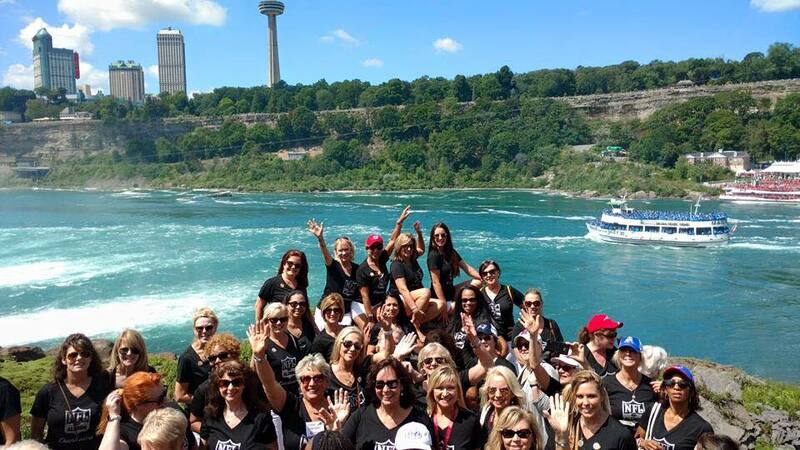 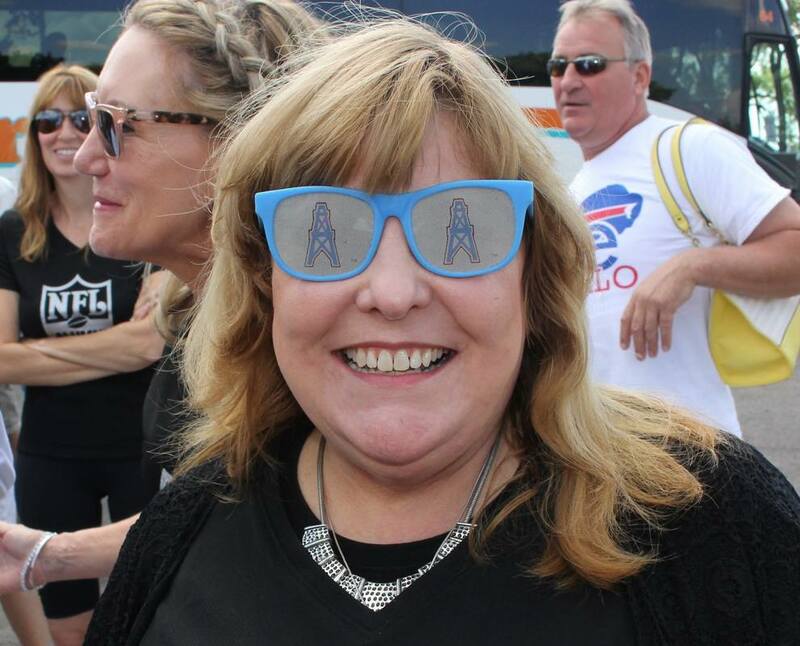 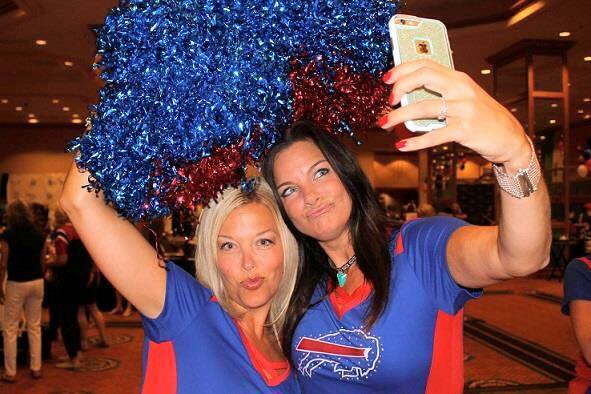 We are proud to announce the next reunion will be in 2016, and our host will be the Buffalo Jills Alumni! 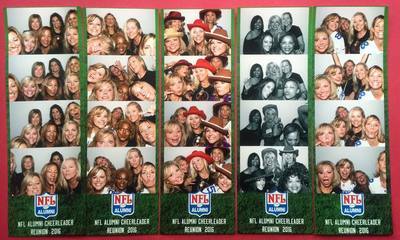 Once a Cheerleader, Always a Cheerleader!! 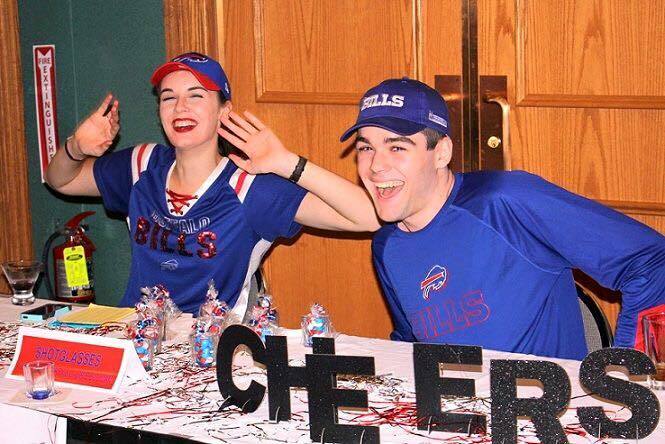 See you in 2 years in Buffalo!! 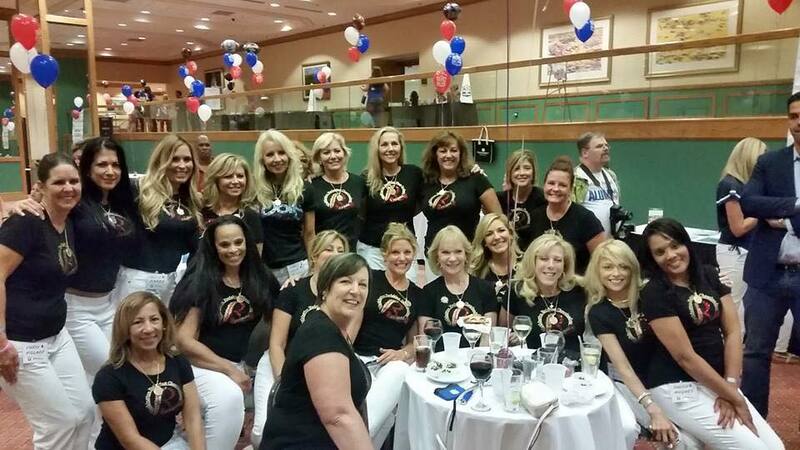 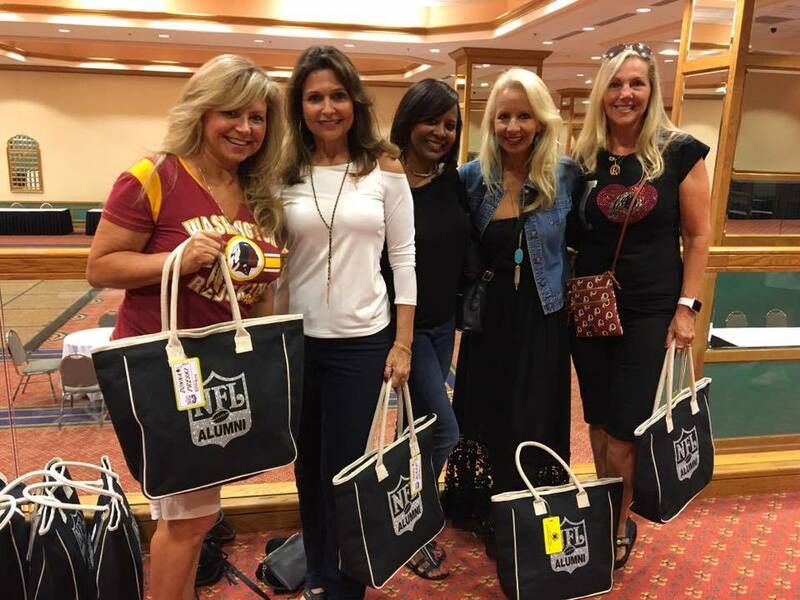 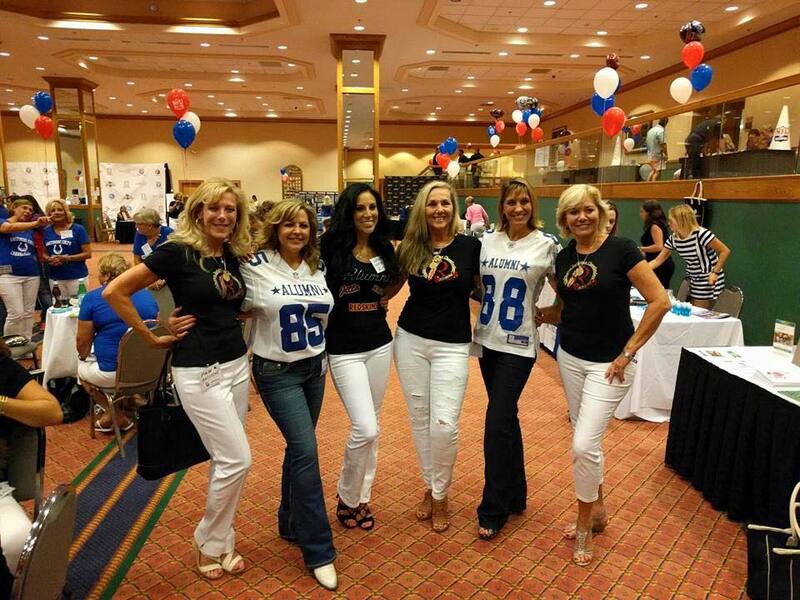 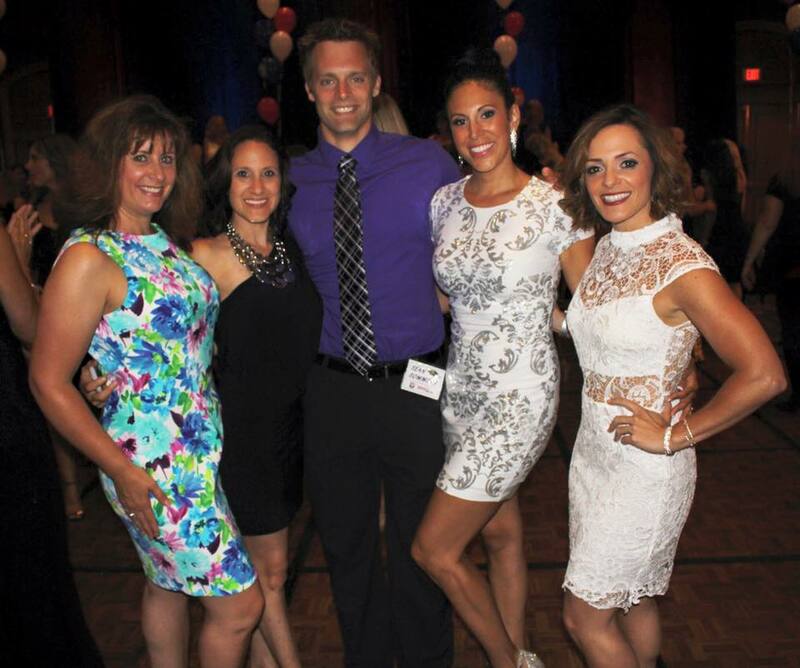 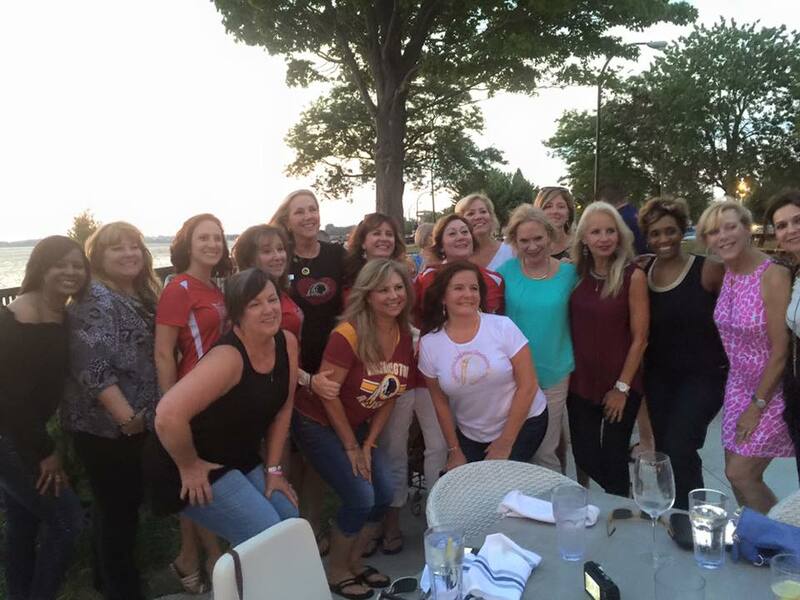 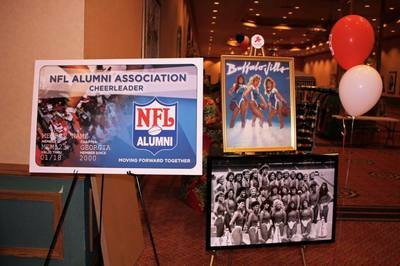 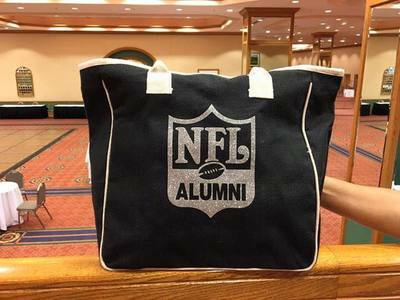 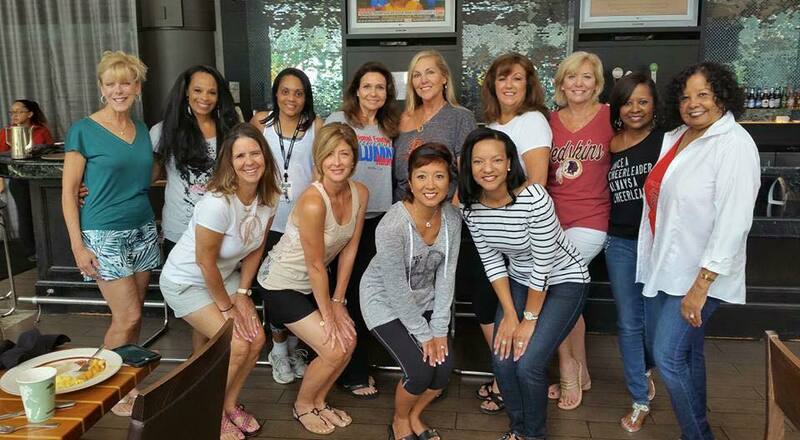 The NFCAO inaugural reunion was hosted by the Washington Redskins Cheerleaders Alumni Association (WRCAA) on July 27-28, 2012, at the scenic Gaylord National Resort and Convention Center on the Potomac. 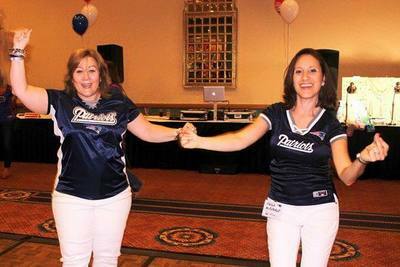 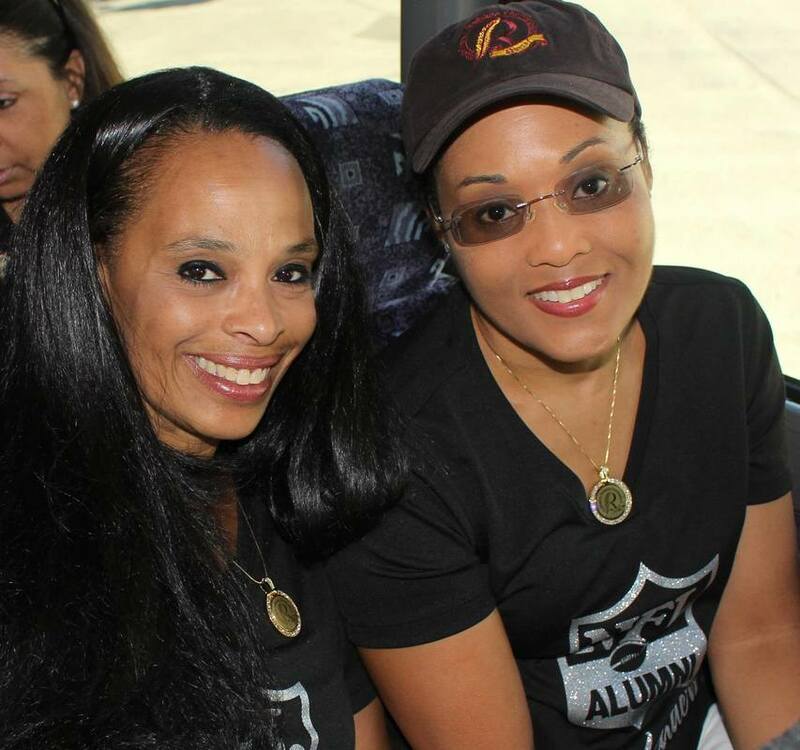 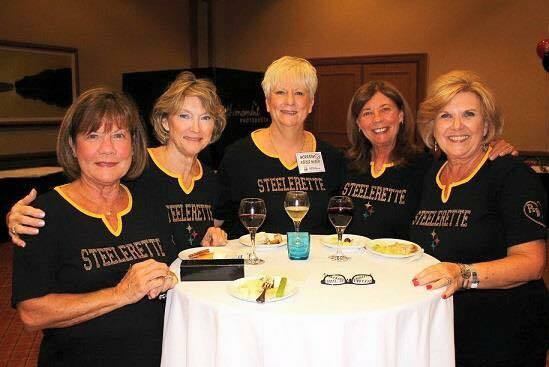 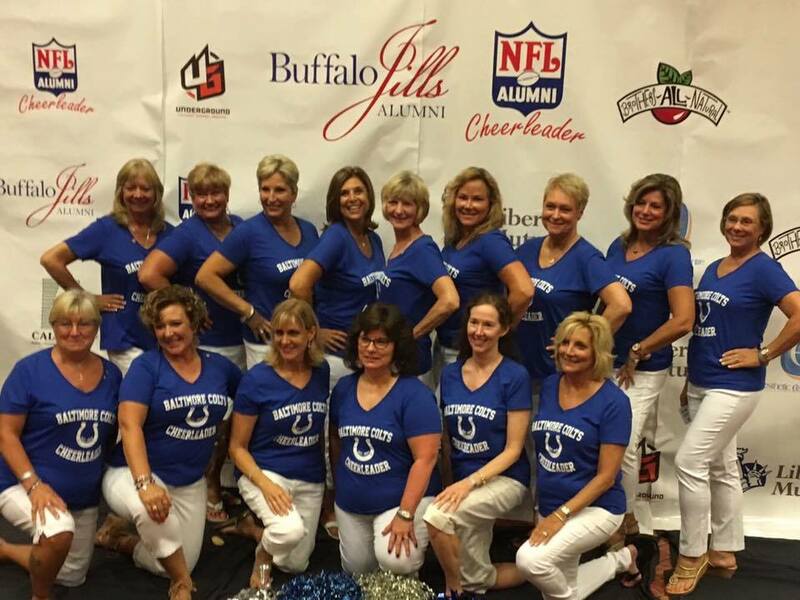 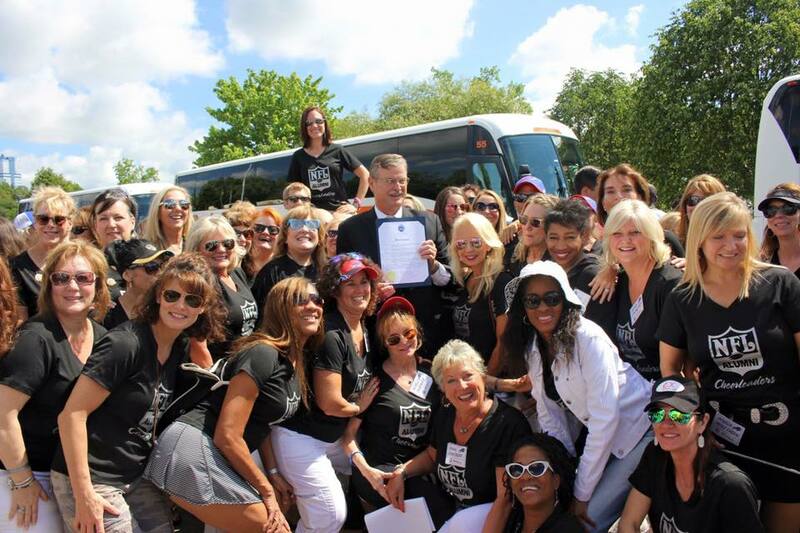 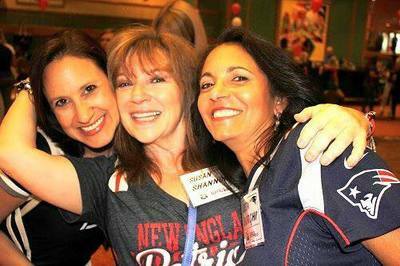 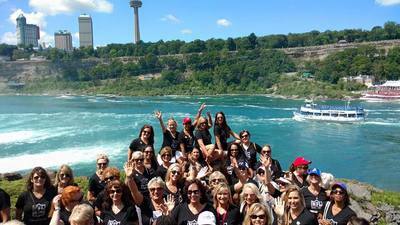 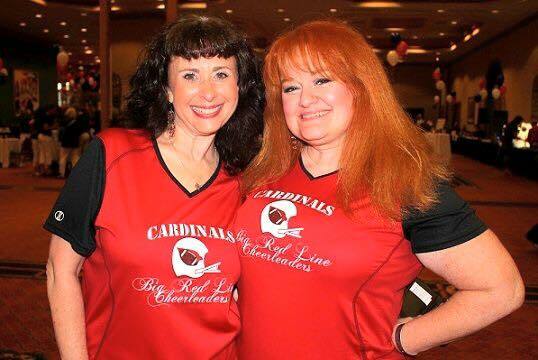 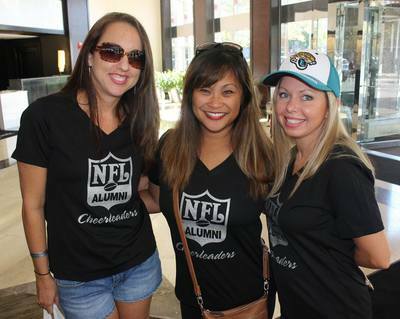 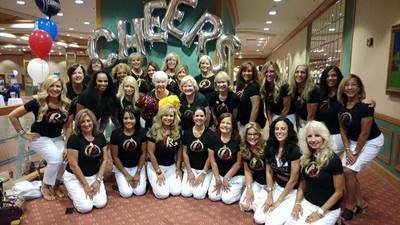 The two-day reunion was attended by over 400 alumni cheerleaders and guests representing 14 teams. 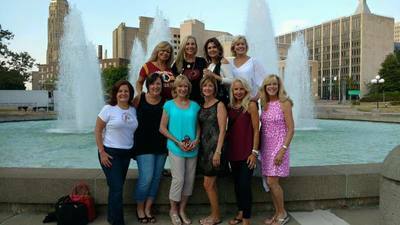 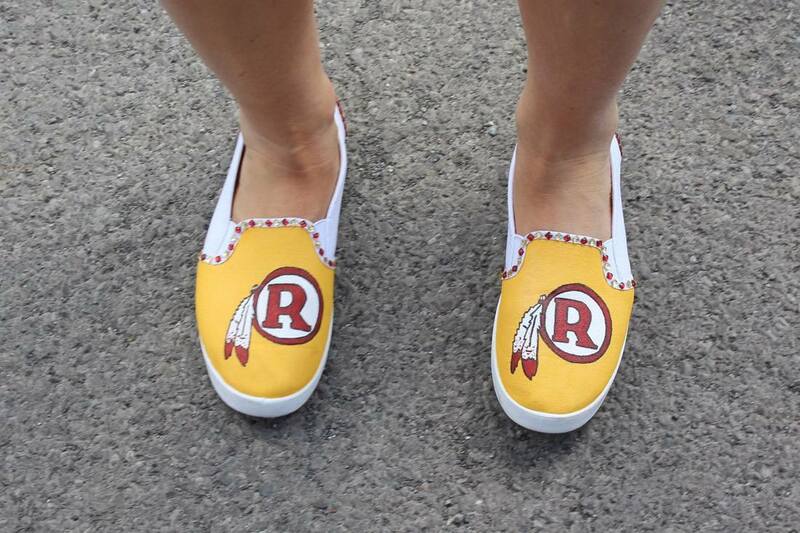 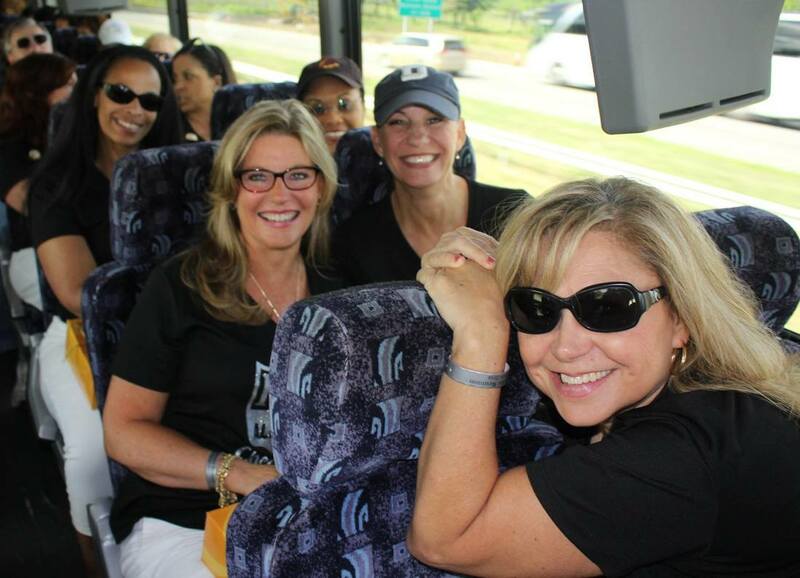 The ladies were treated to a VIP tour of FedEx Field and notable Washington, D.C. landmarks. 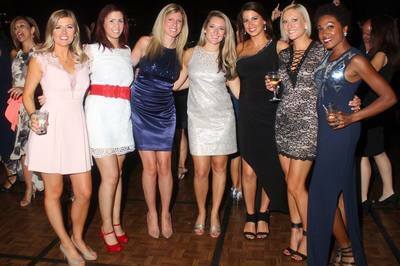 The Saturday dinner/dance was held in the Cherry Blossom Ballroom of the Gaylord National Resort. Keynote speakers included Virginia Governor Bob McDonnell; the First Lady of Virginia and WRC Alumna Maureen McDonnell; Larry Michael, Sr. VP, Washington Redskins; Redskins legend Mark Moseley, and Stephanie Jojokian, Director/Choreographer, Washington Redskins Cheerleaders. 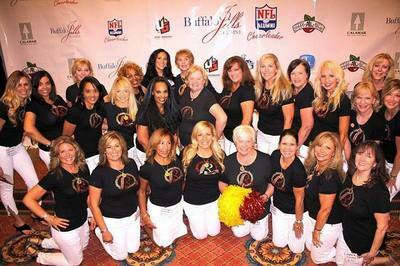 Entertainment was provided by current recording artists (formerly NFL cheerleaders) and the 2012-2013 Washington Redskins Cheerleaders. 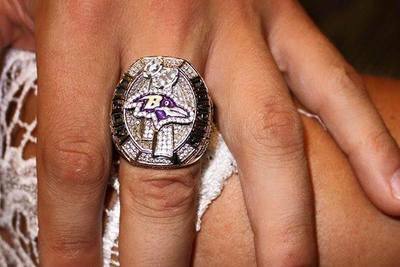 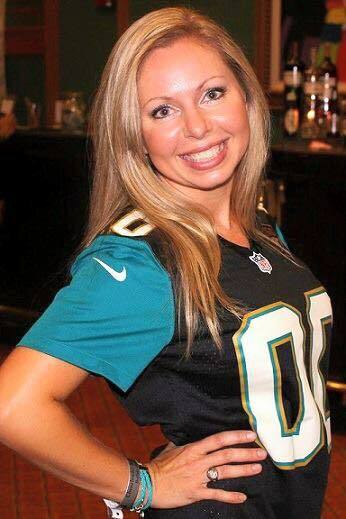 DJKopec (former Baltimore Raven Cheerleader) provided the music. 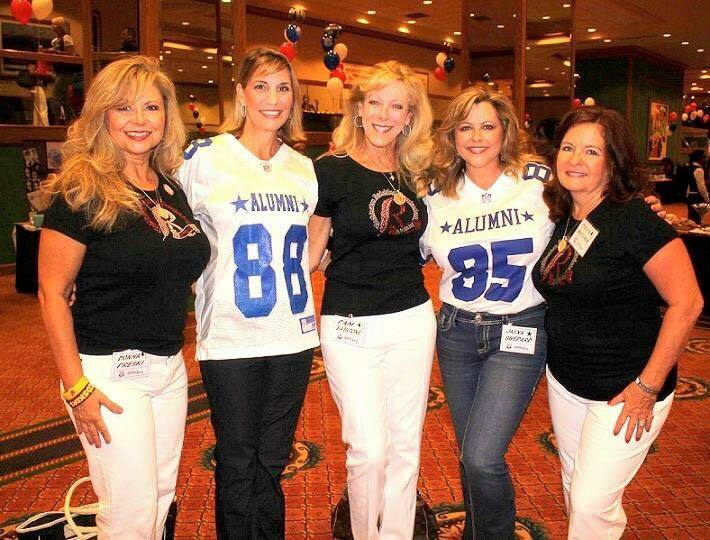 Many new friendships were made to be sure! The event kicked off on Friday afternoon with a Director's meeting among the leaders of each alumni organization. 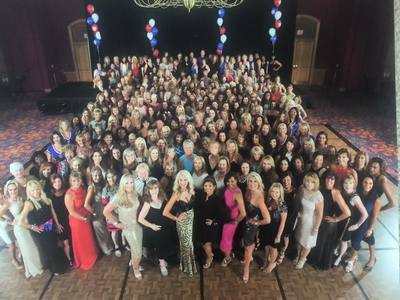 The first order of business was to establish a central website for everyone to connect, share success, events, and of course photos and videos! 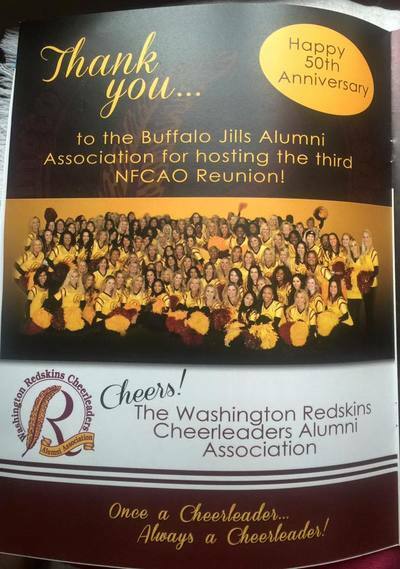 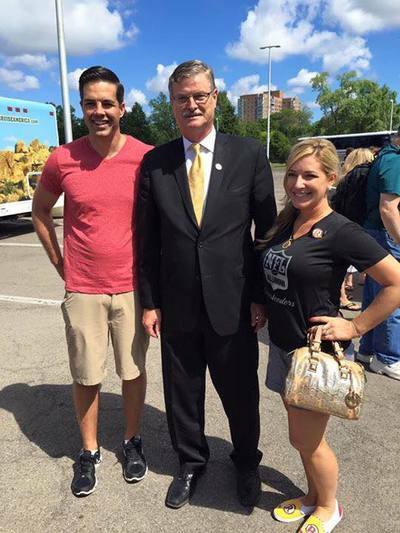 It was also agreed to have reunions every 2 years hosted by a different alumni organization. 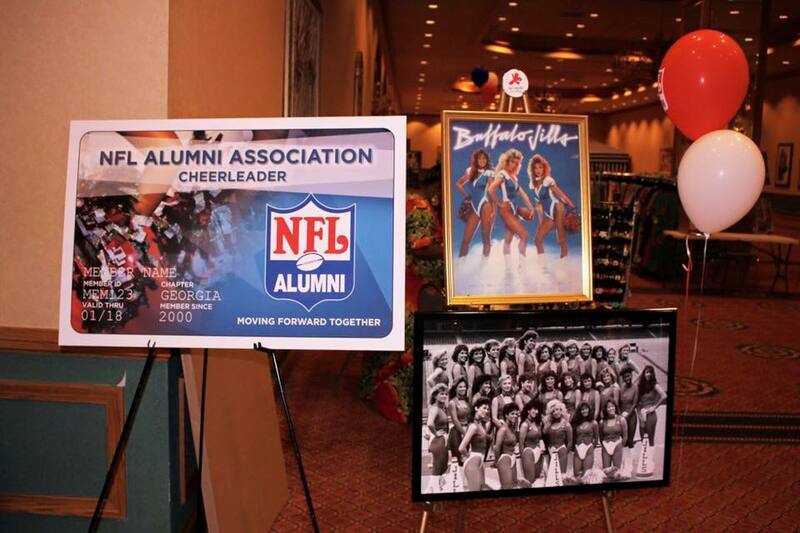 Atlanta has agreed to host the next reunion in 2014! 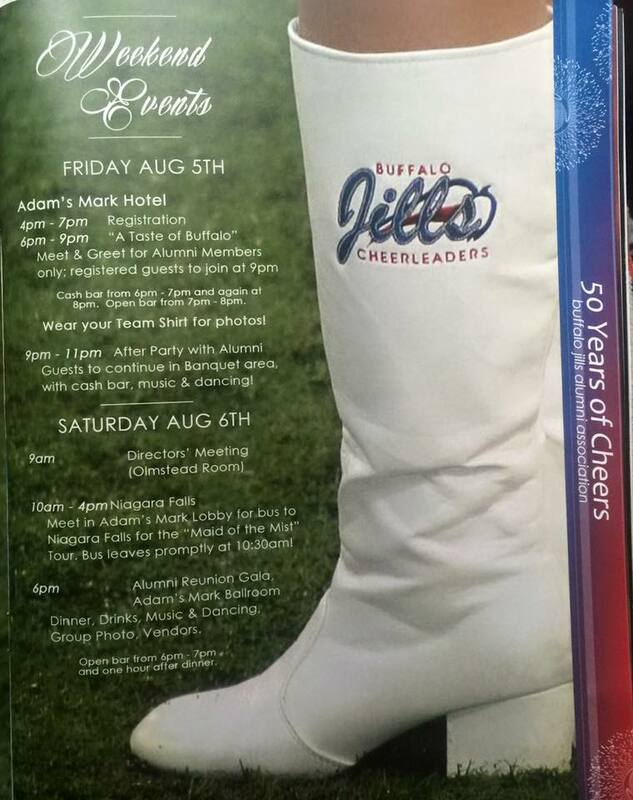 Details will be posted as they become available. 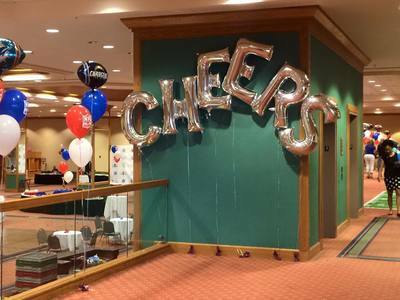 Following the Director's meeting, all guests were invited to attend a "Meet and Greet" reception to get to know each other. 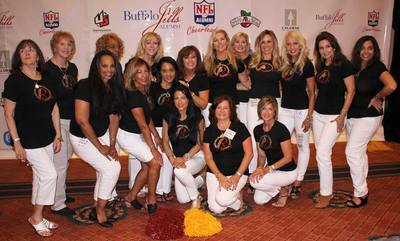 Saturday, alum and guests were picked up at the hotel by luxury limousine coaches and given a private tour of FedEx Field by the Washington Redskins followed by a professional tour of Washington, D.C.
Alum and guests shared a memorable evening, which included a red carpet photo ops, cocktail party, dinner, speeches, entertainment by former NFL cheerleaders and the First Ladies of Football, the Washington Redskins Cheerleaders, and of course, dancing by DJKopec (former Ravens Cheerleader)!